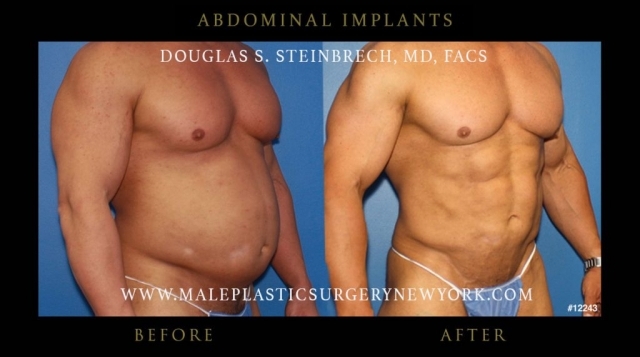 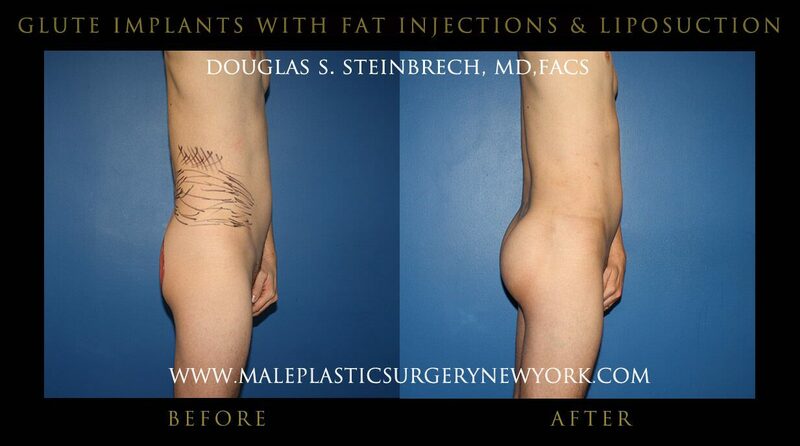 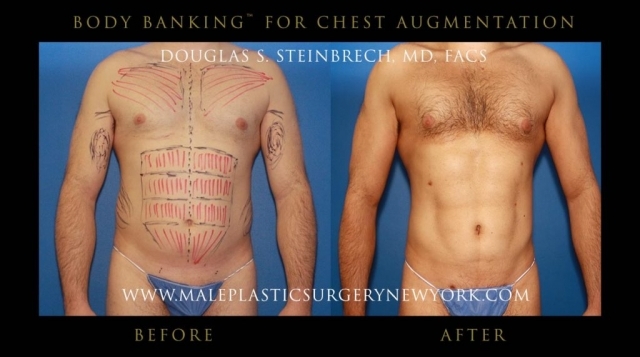 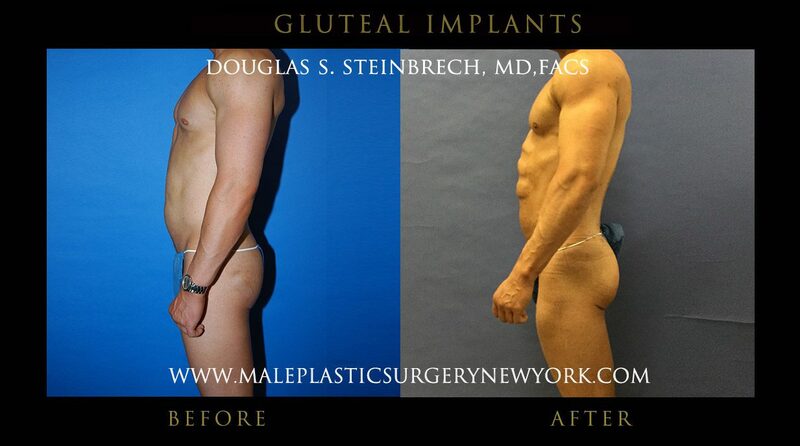 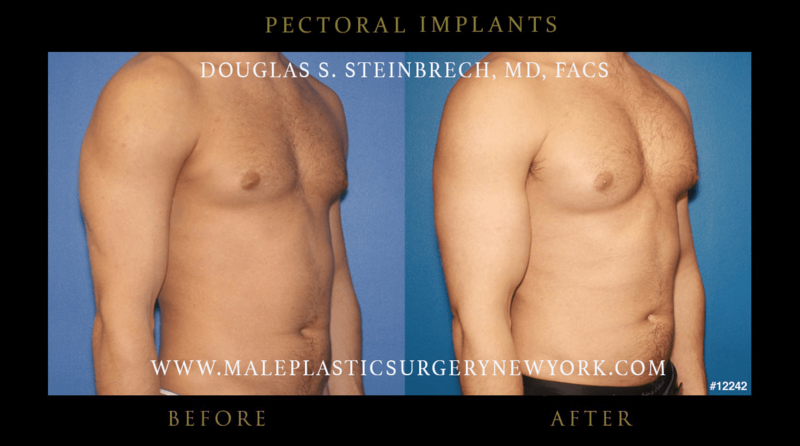 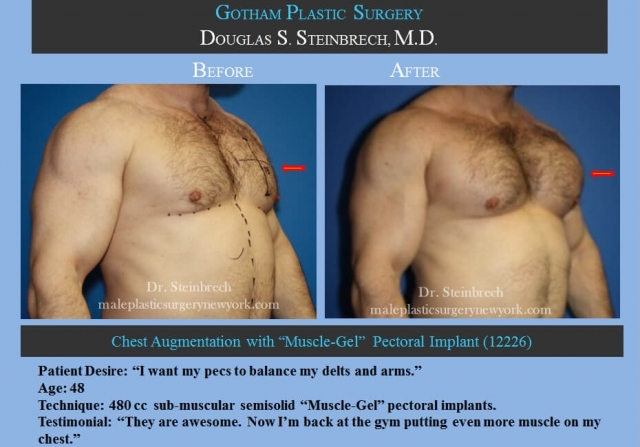 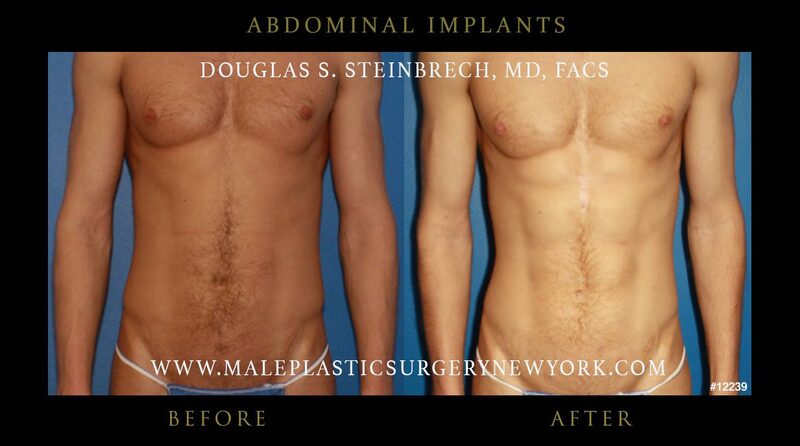 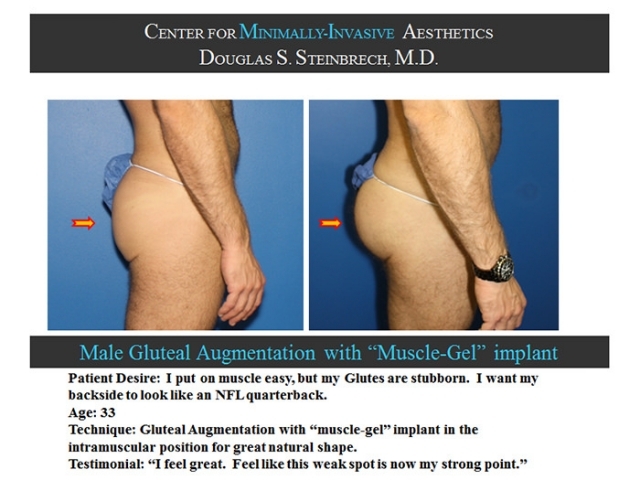 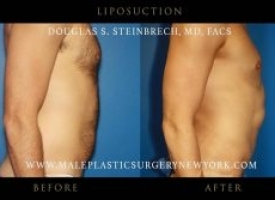 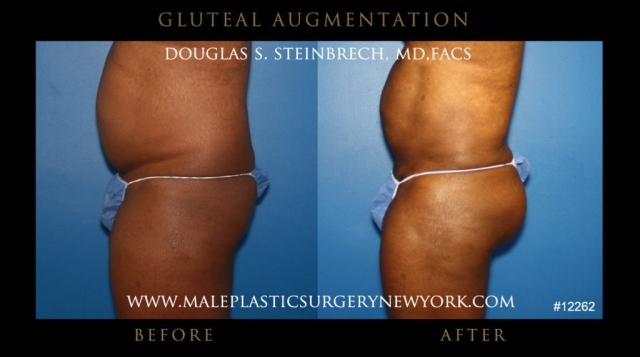 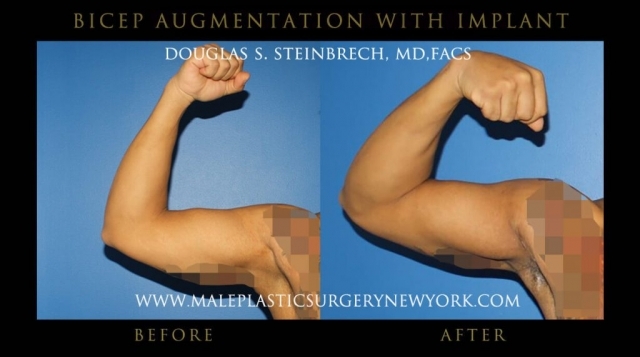 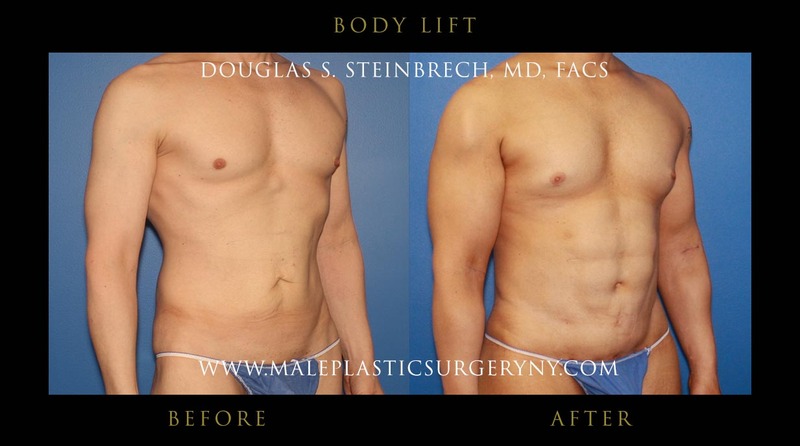 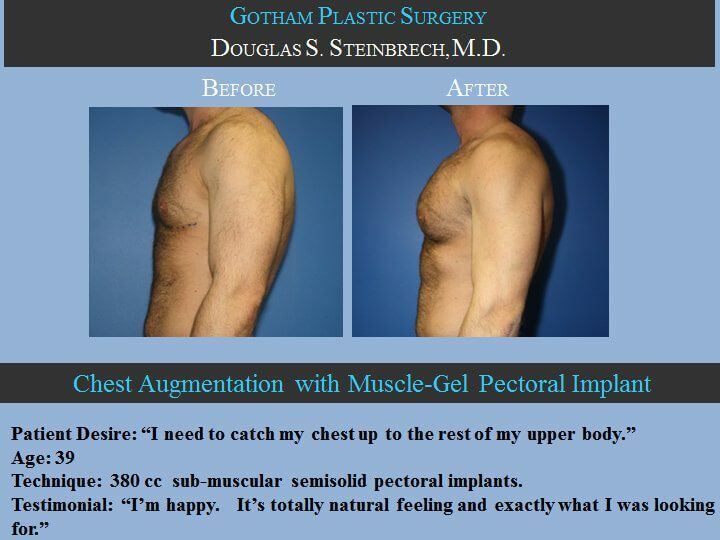 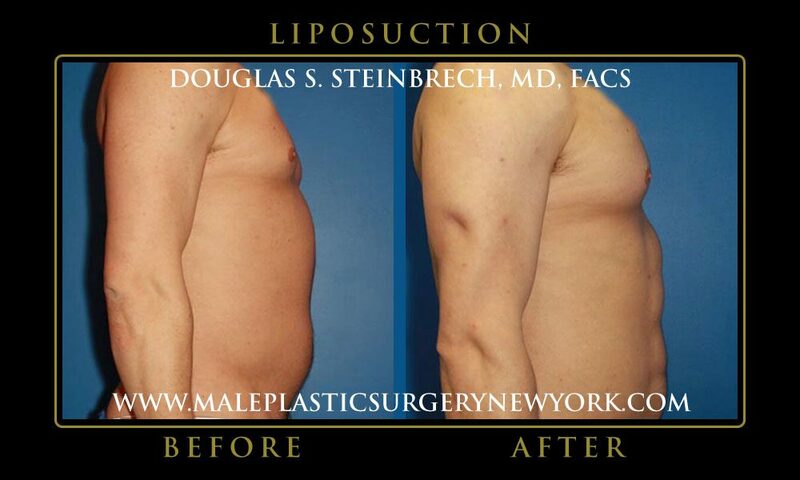 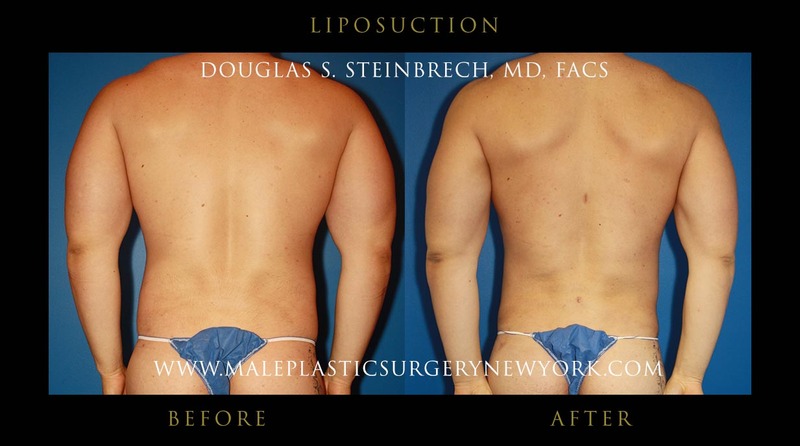 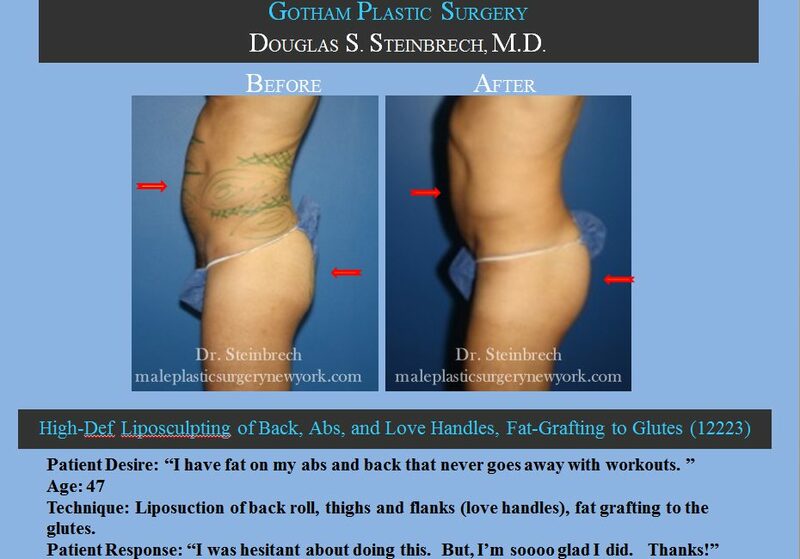 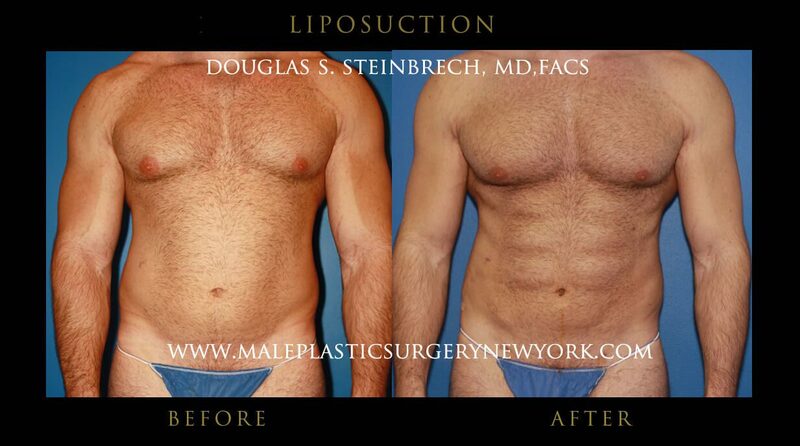 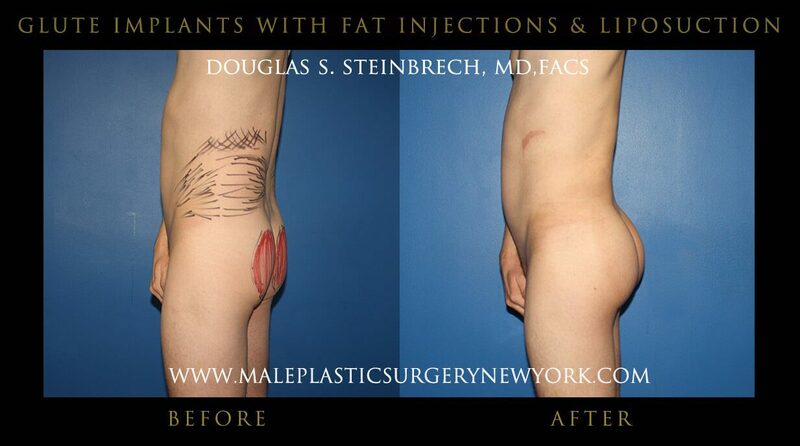 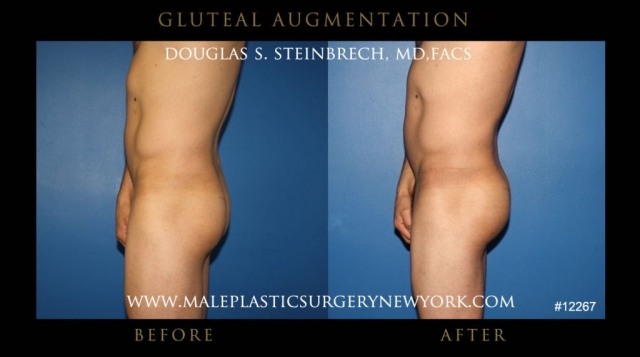 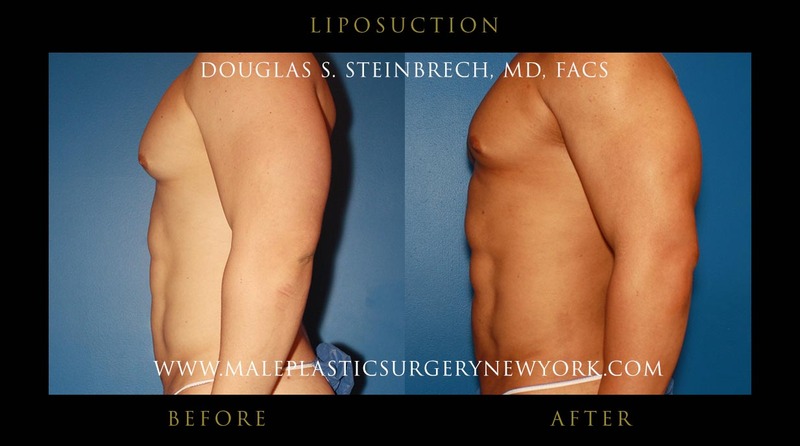 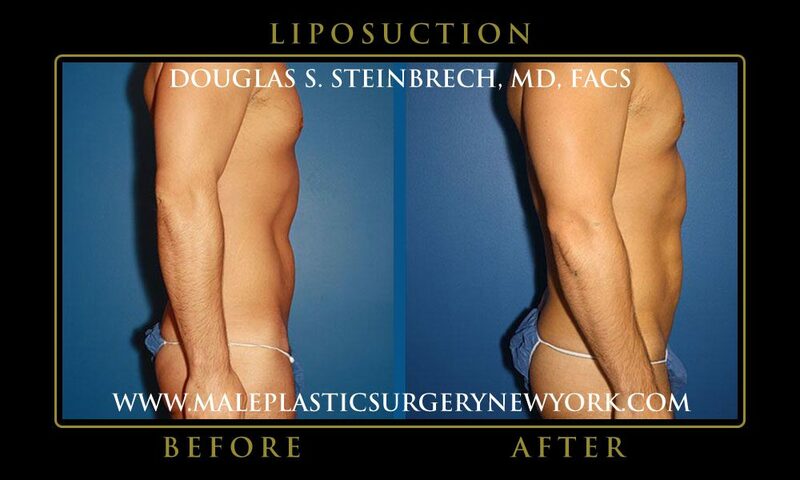 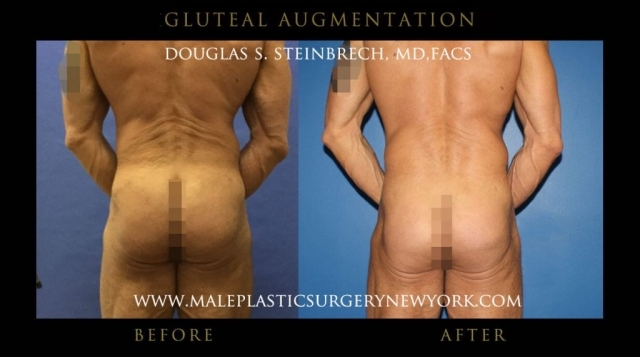 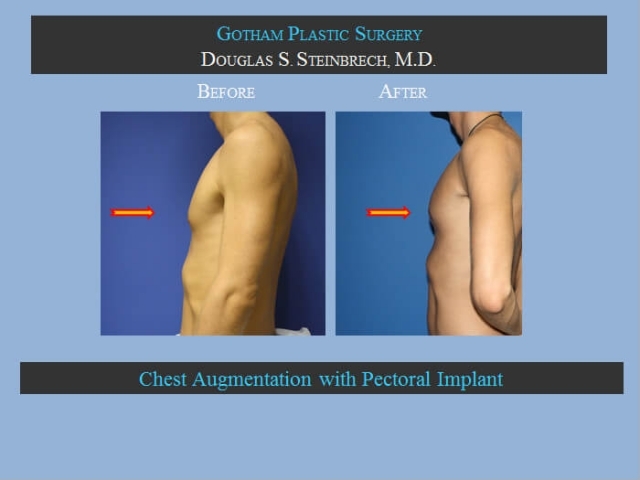 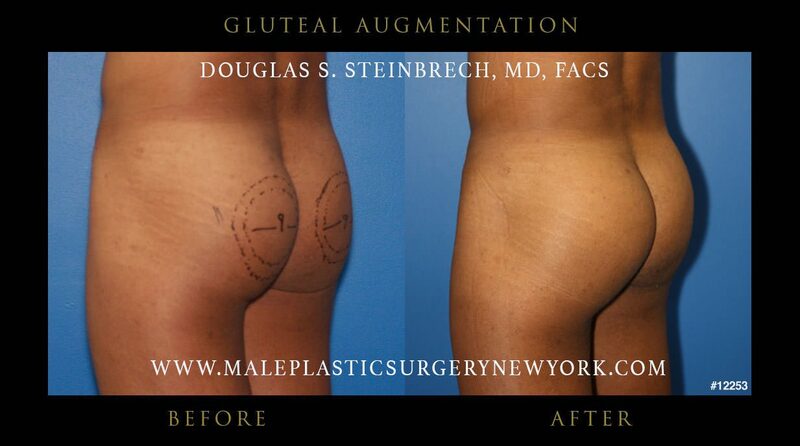 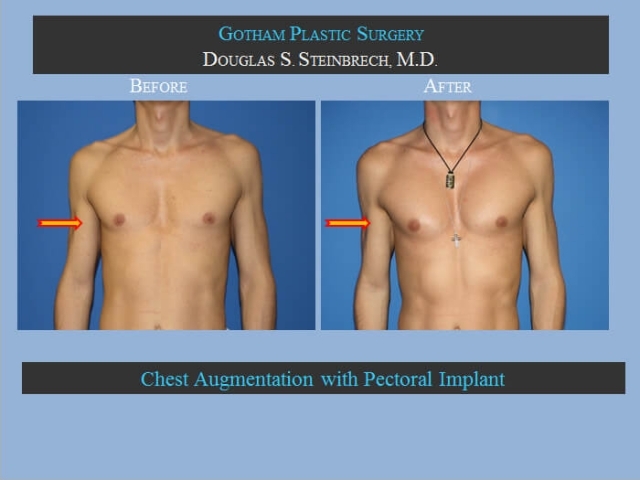 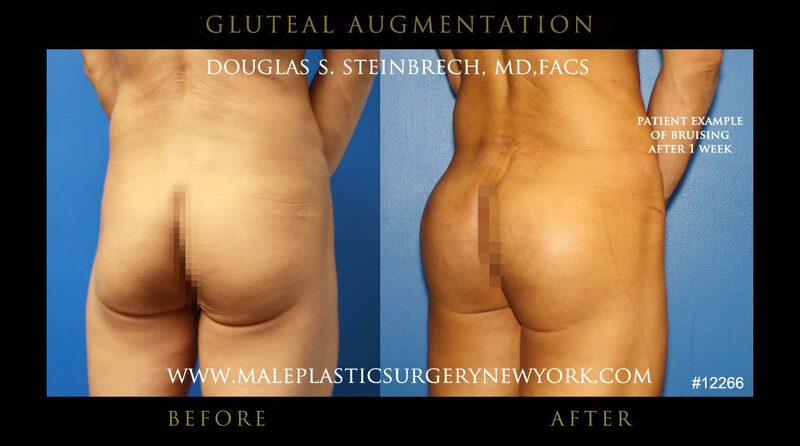 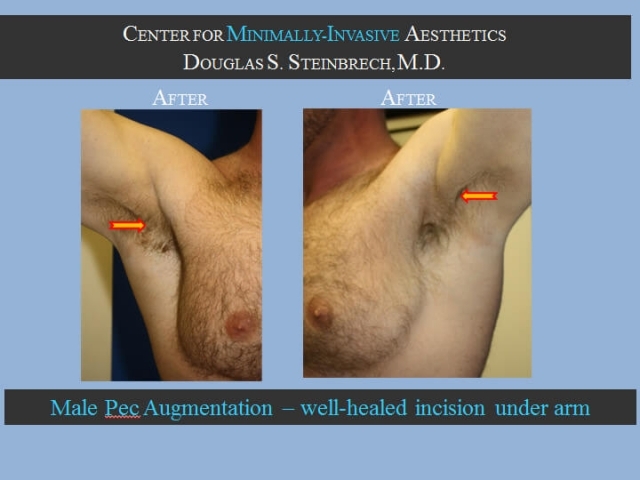 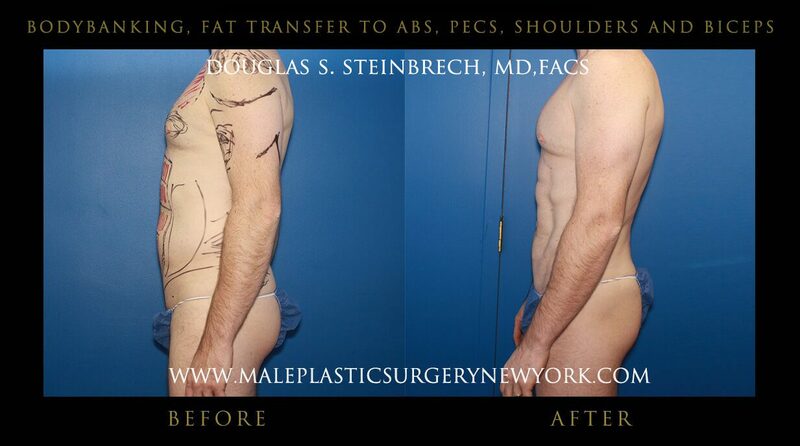 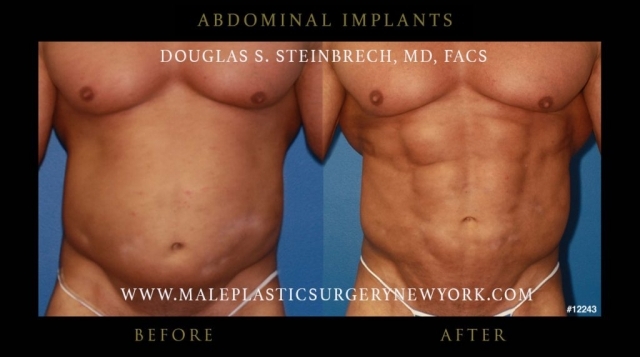 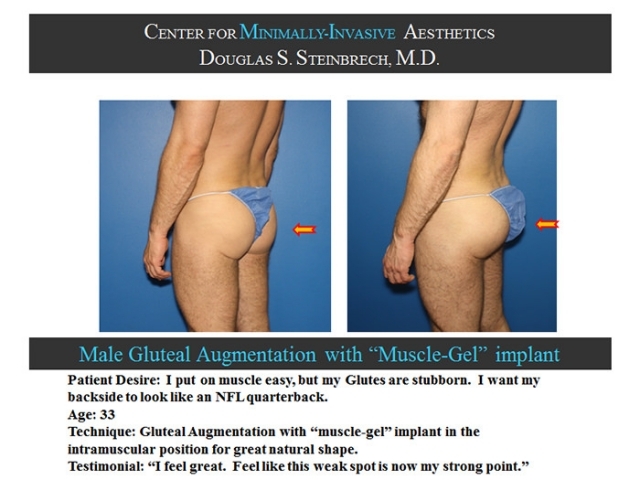 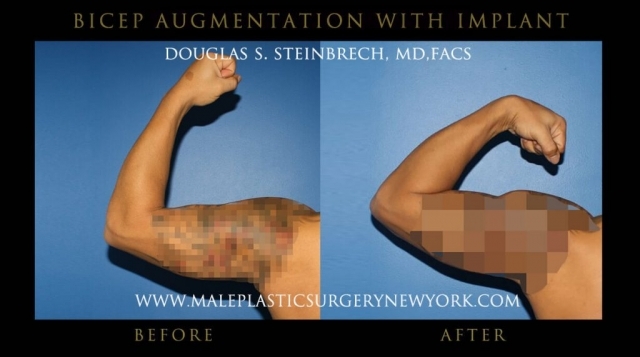 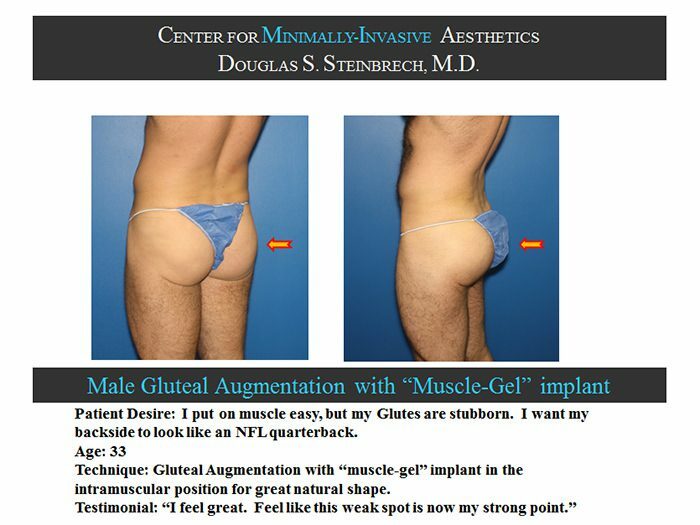 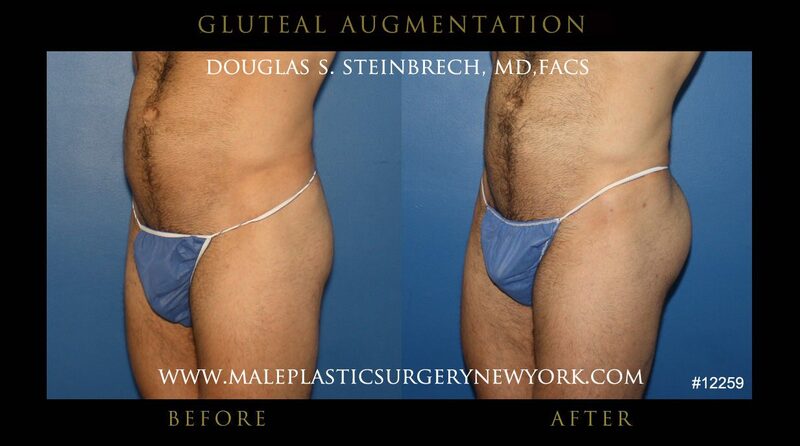 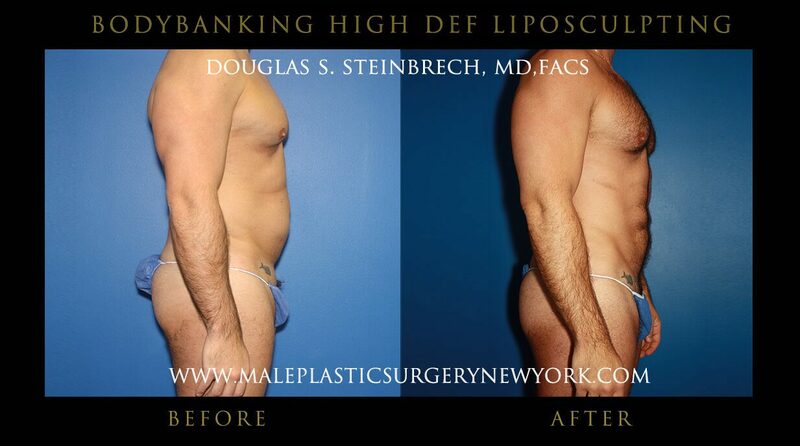 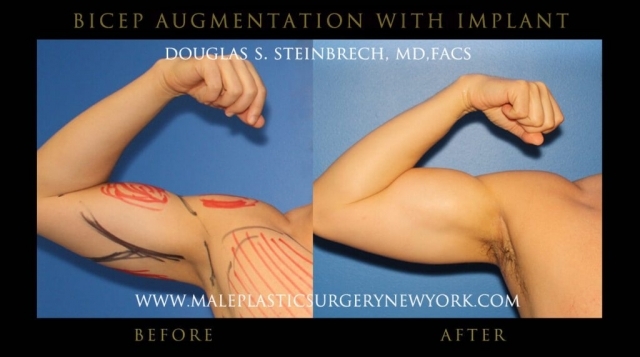 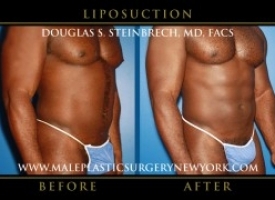 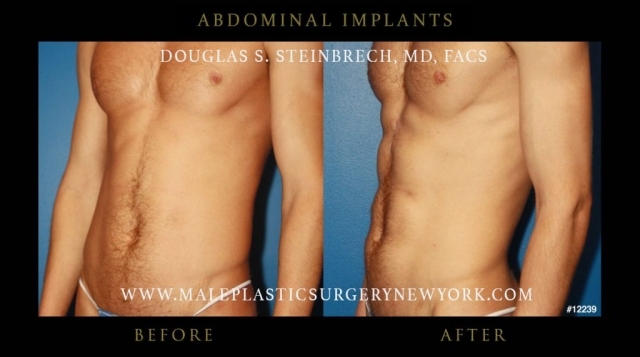 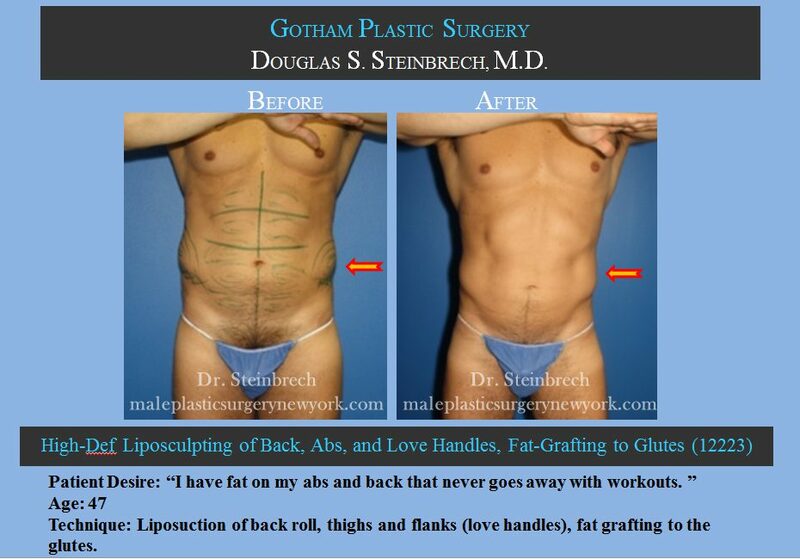 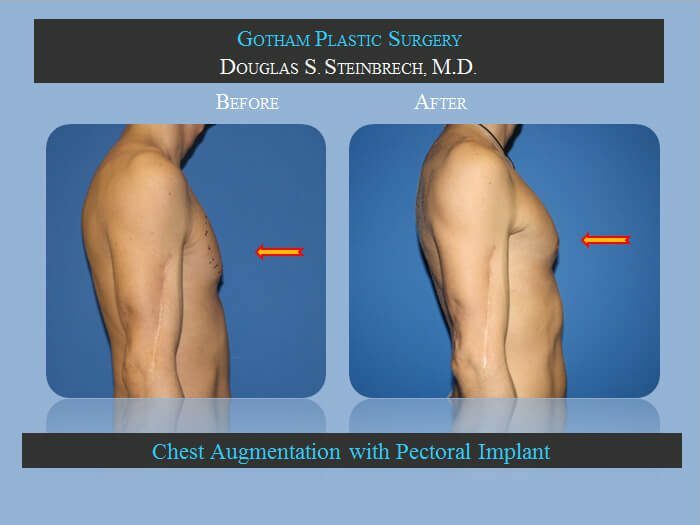 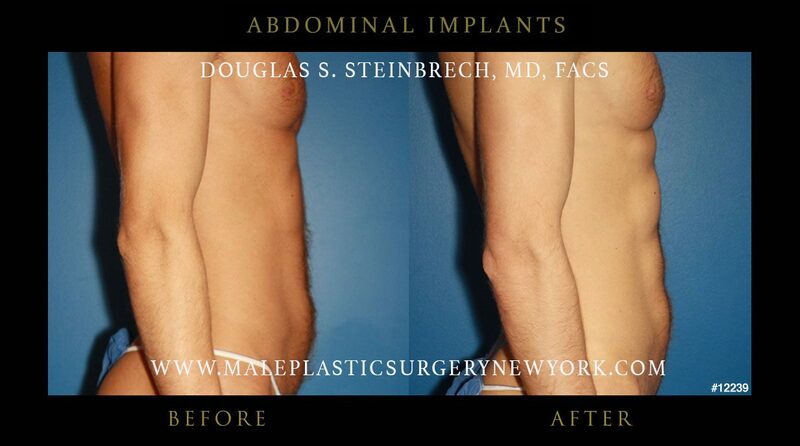 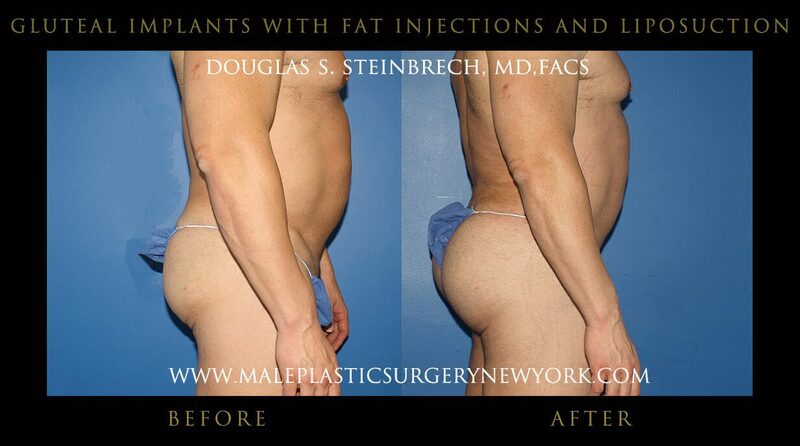 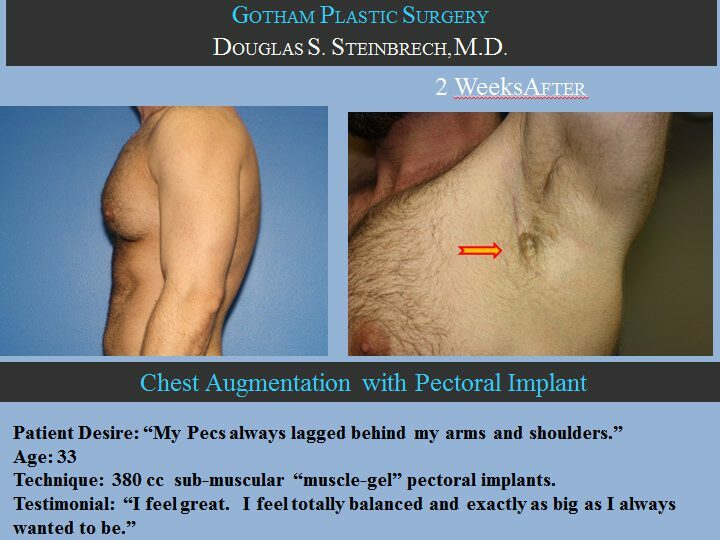 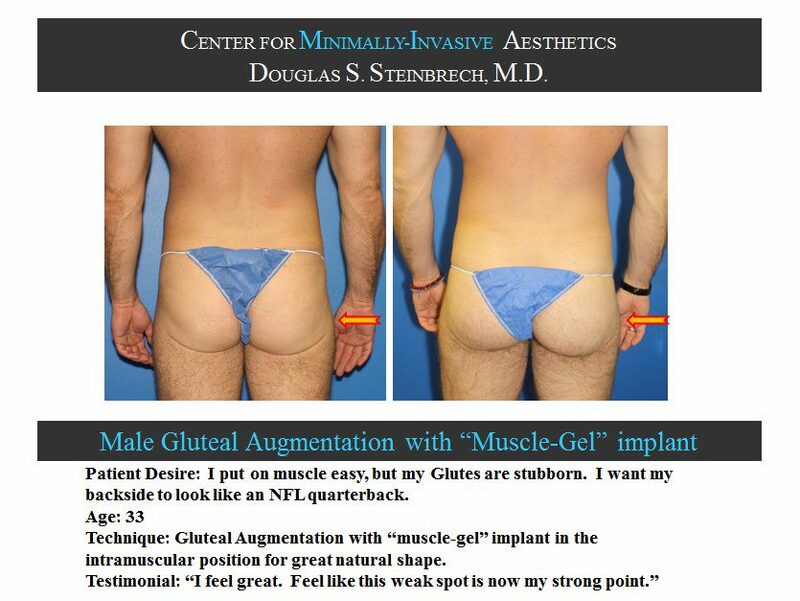 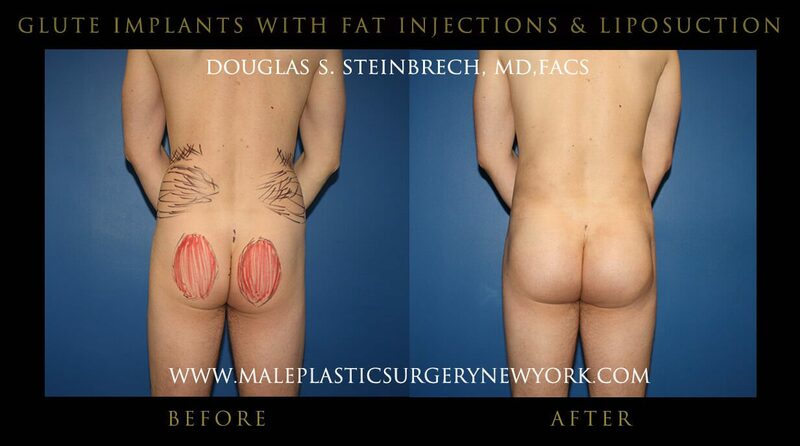 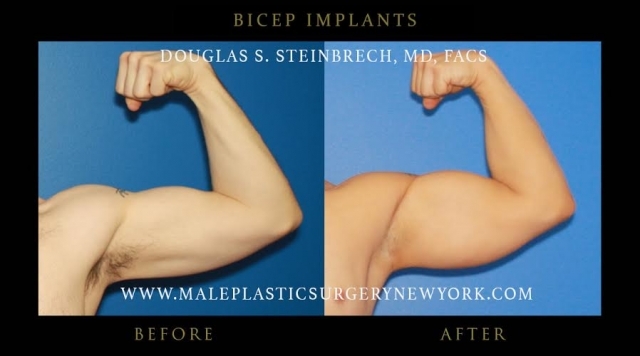 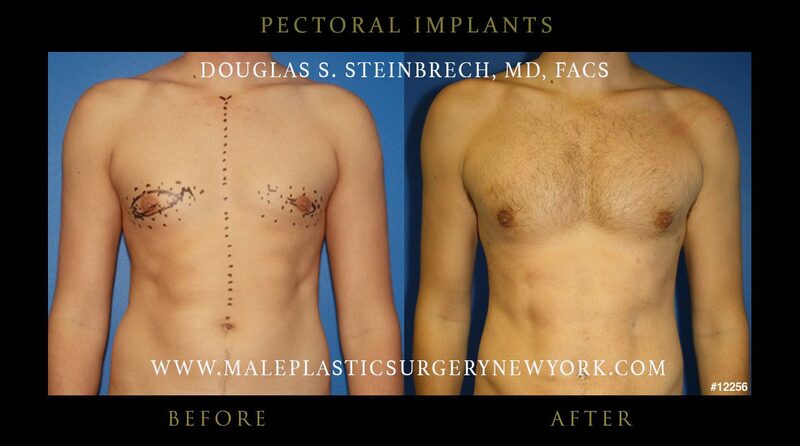 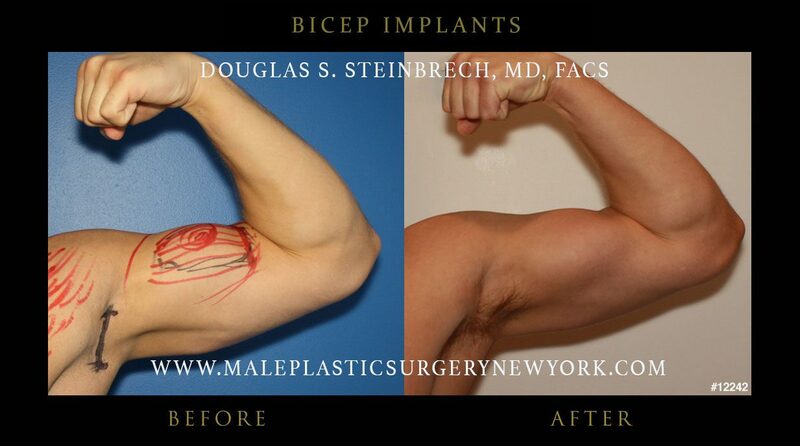 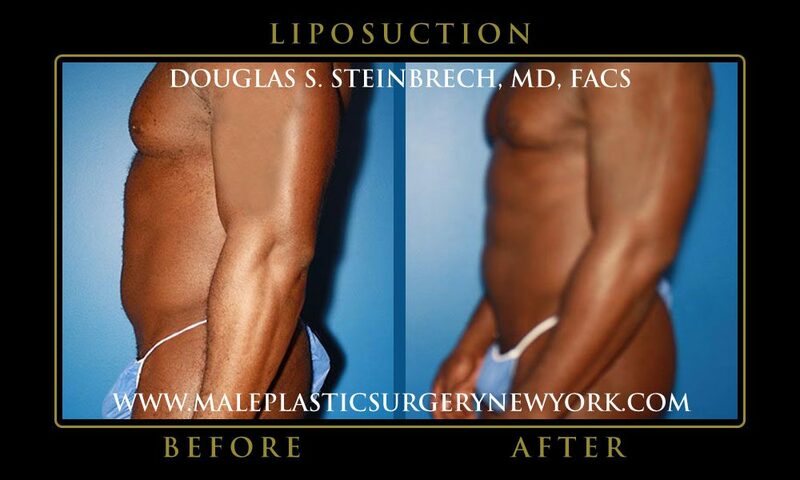 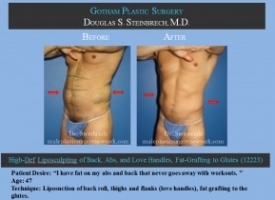 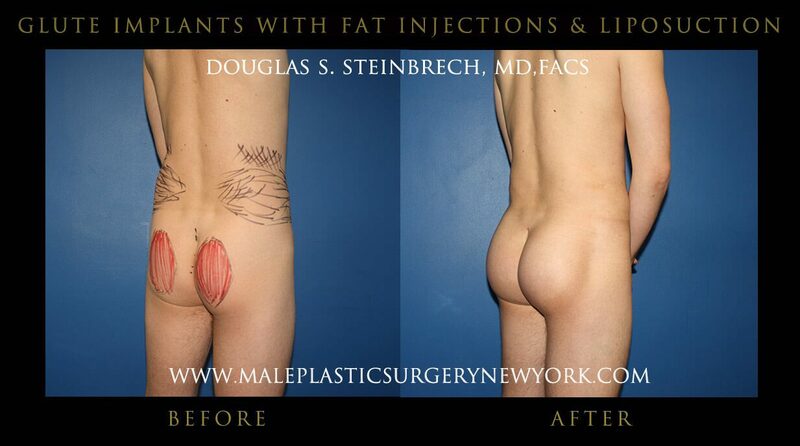 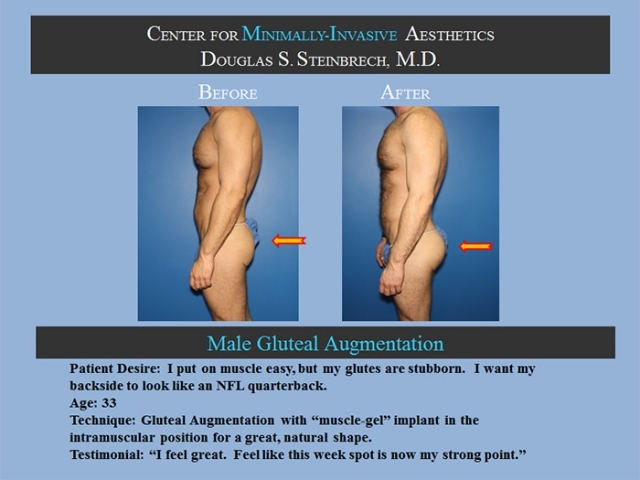 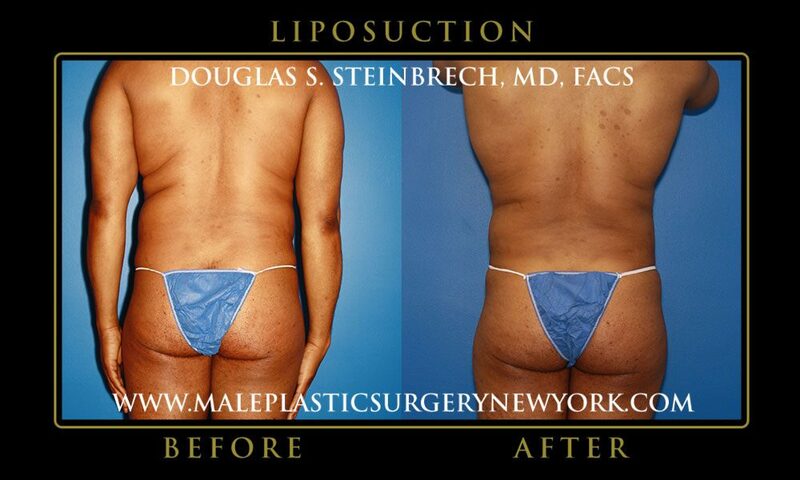 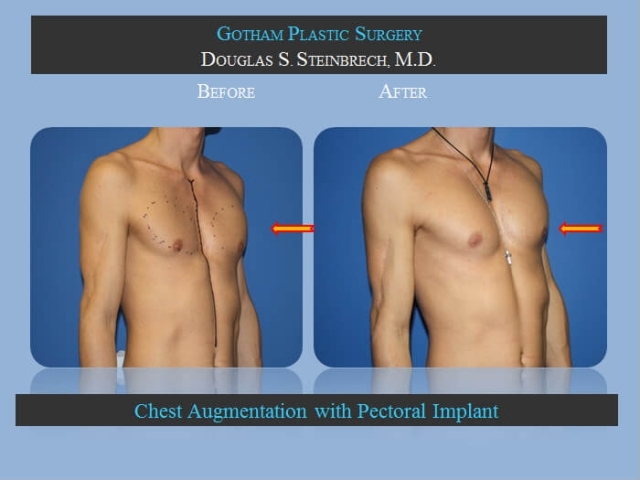 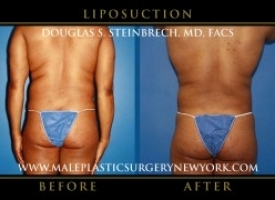 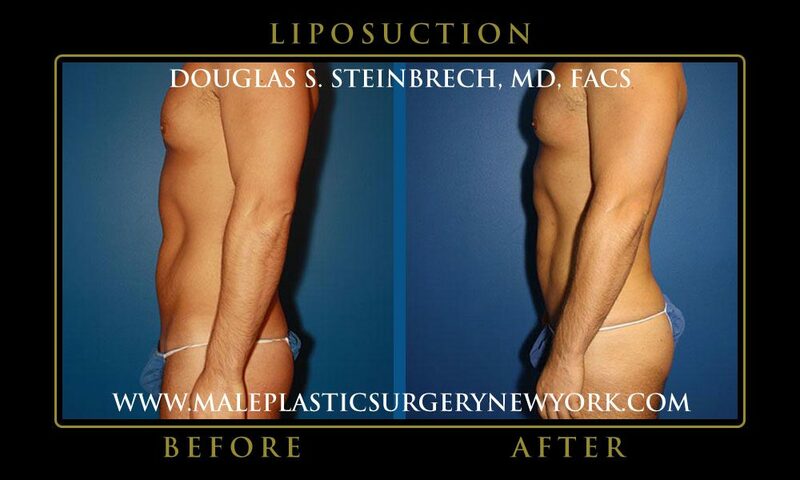 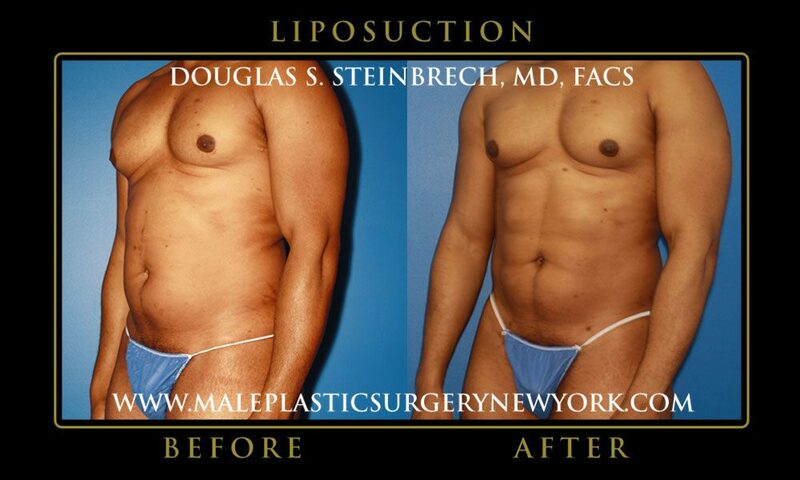 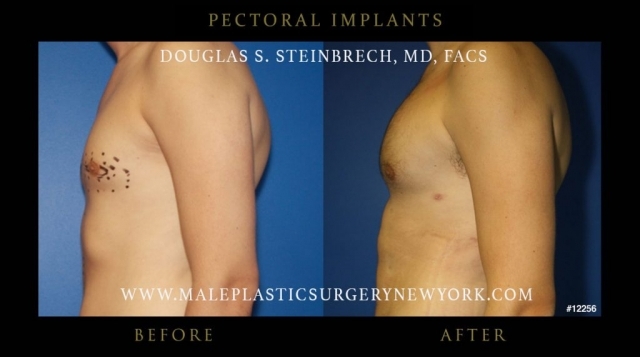 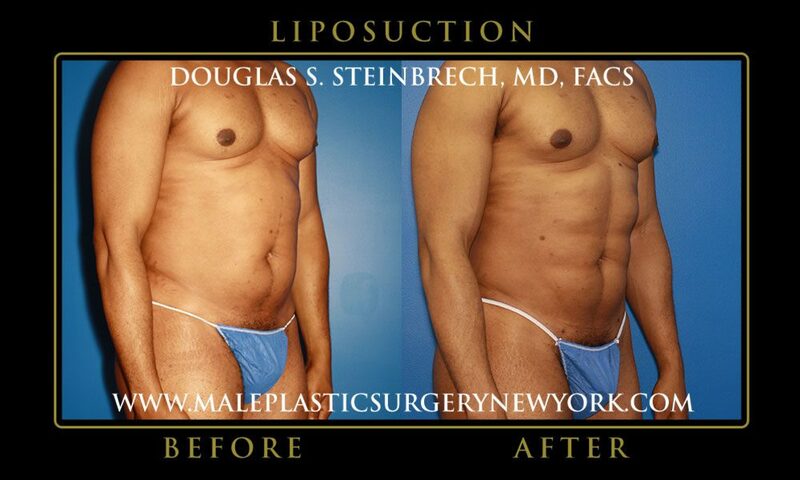 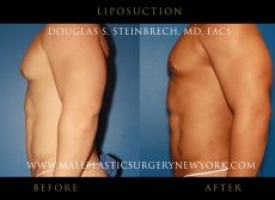 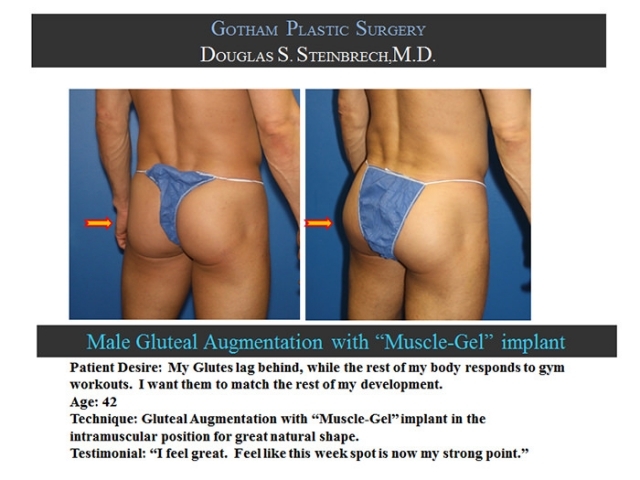 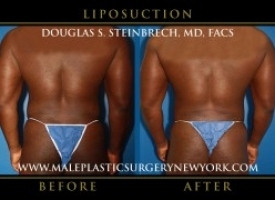 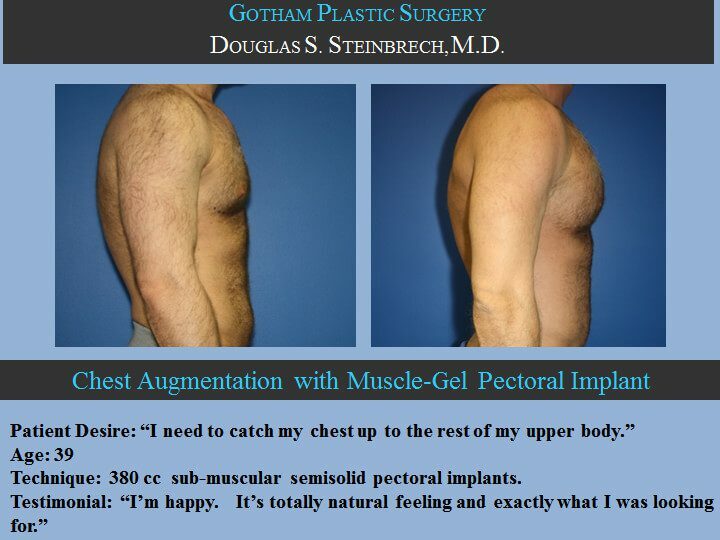 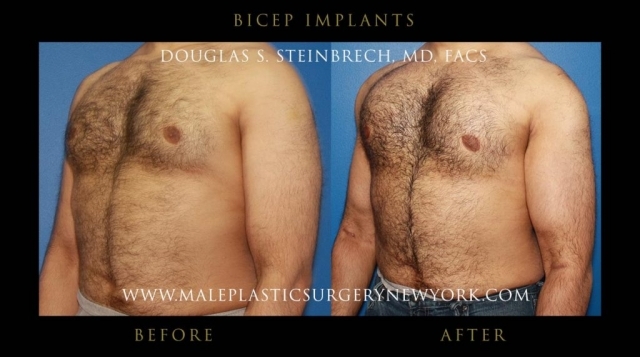 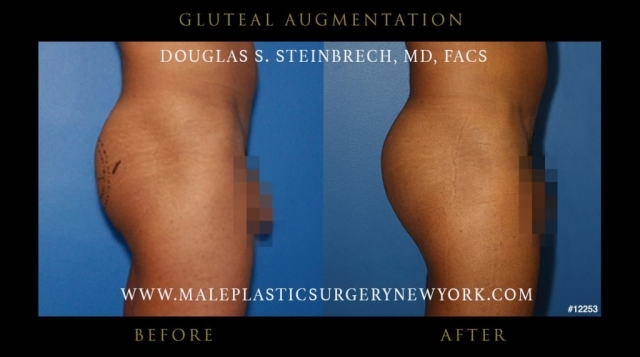 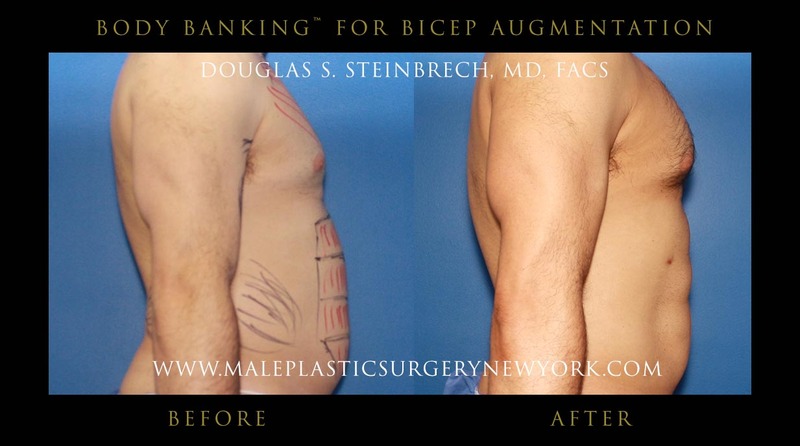 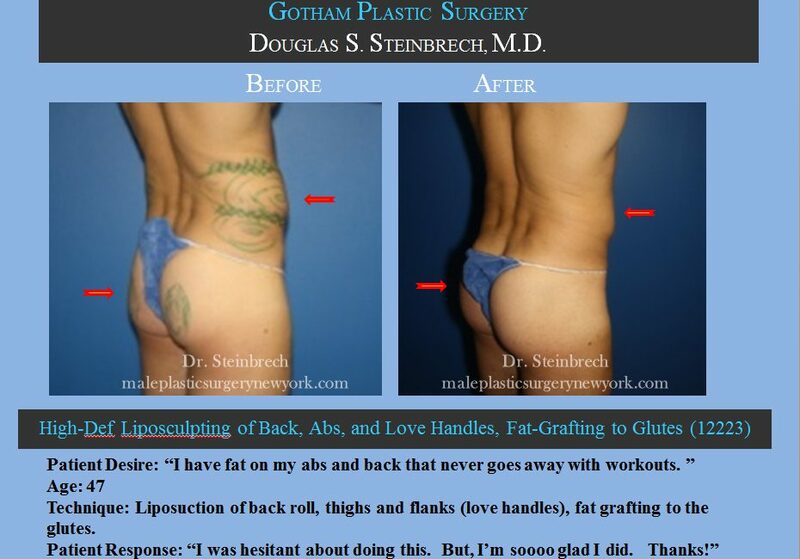 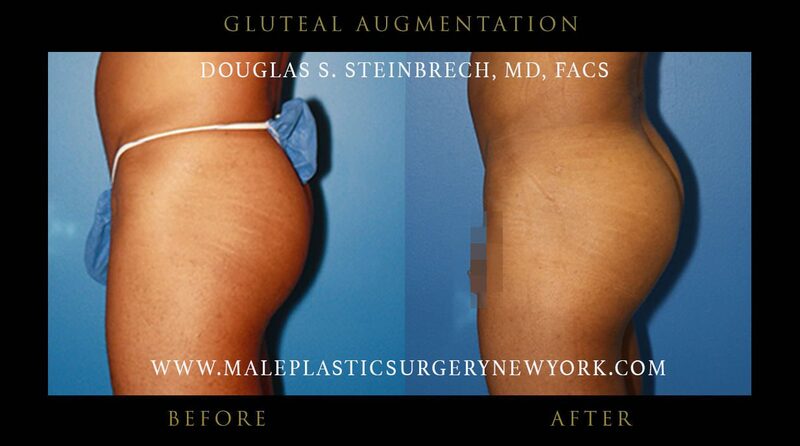 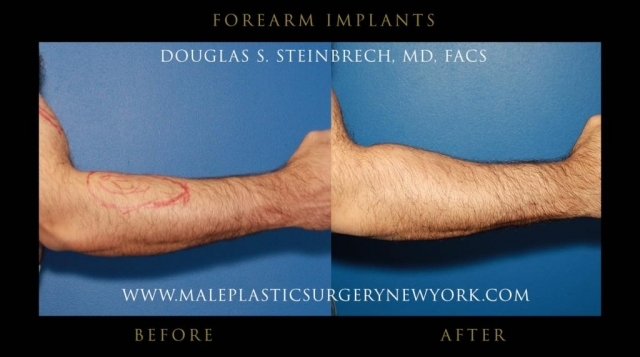 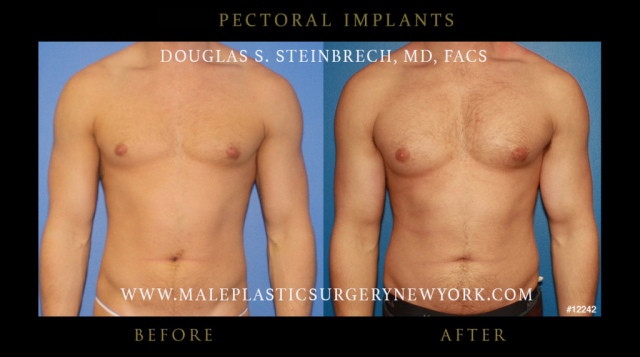 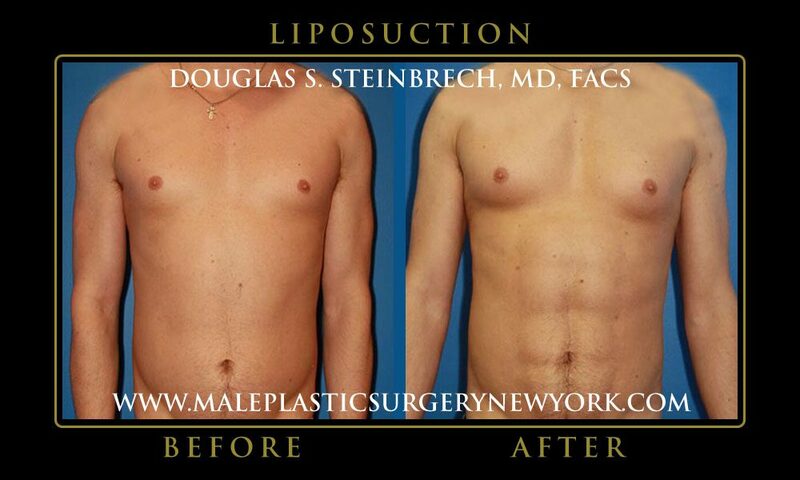 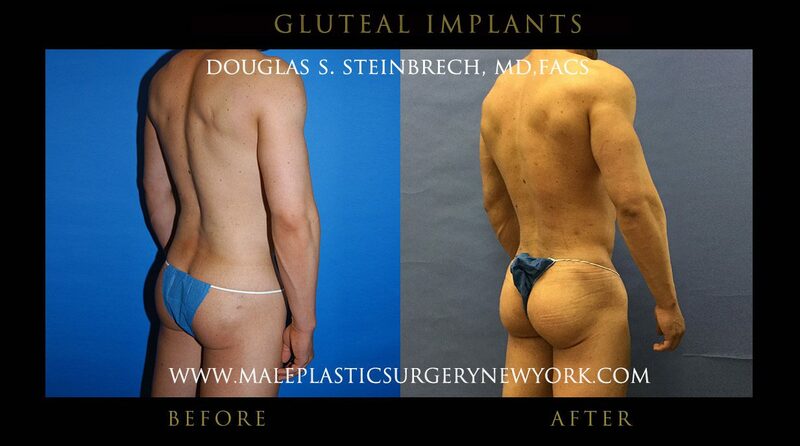 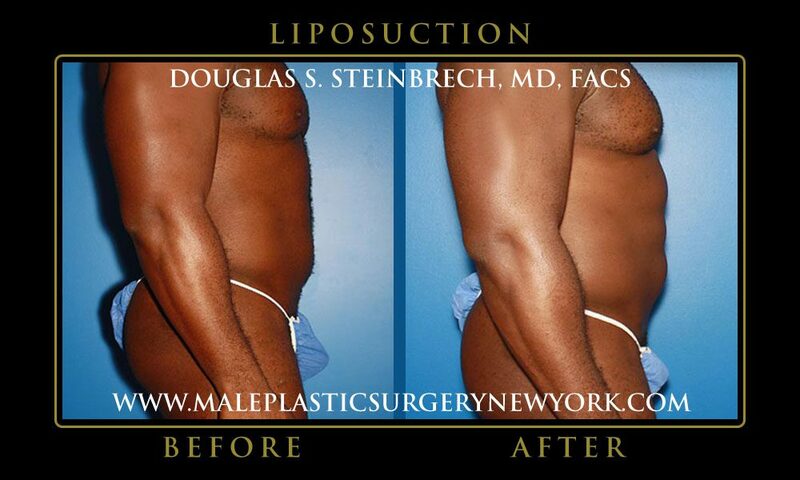 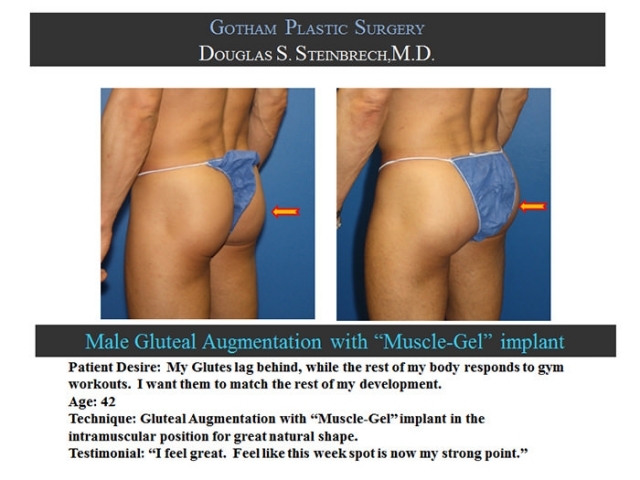 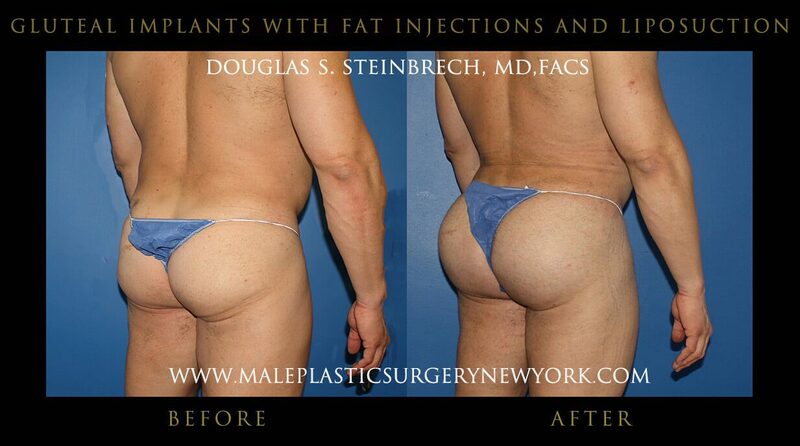 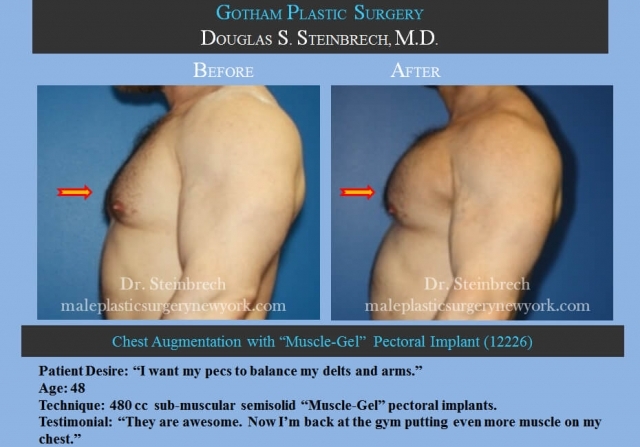 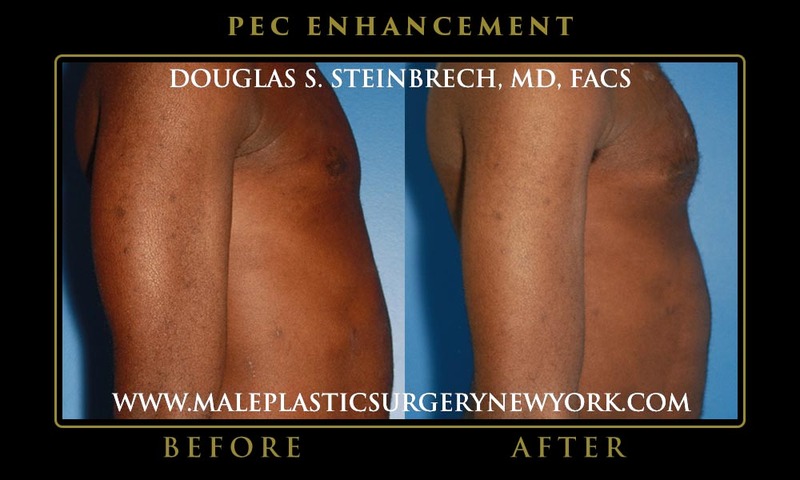 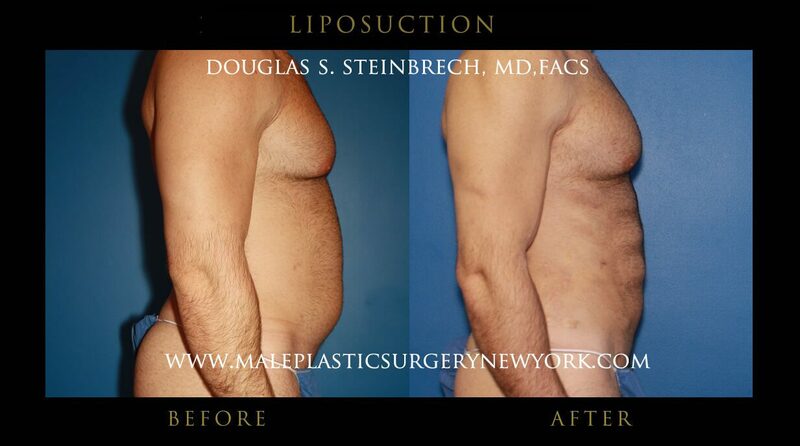 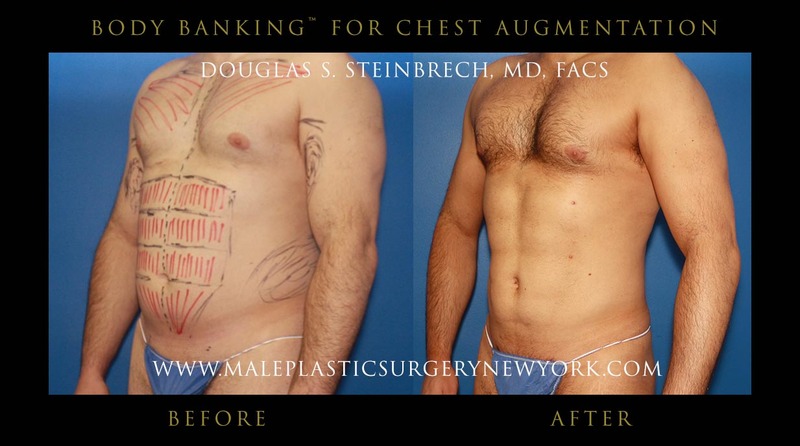 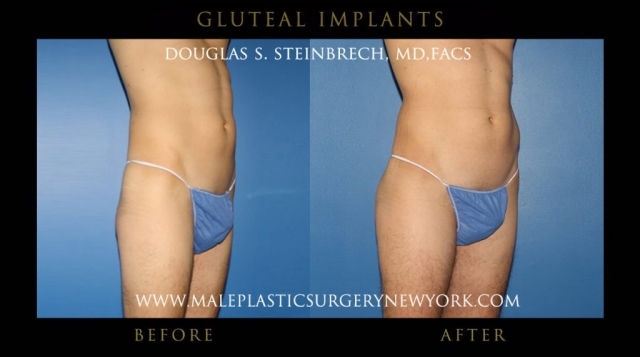 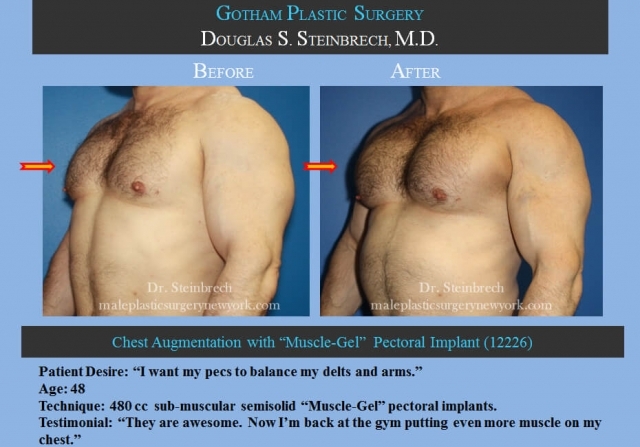 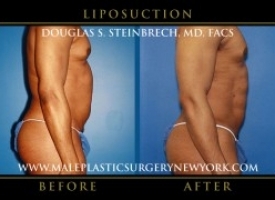 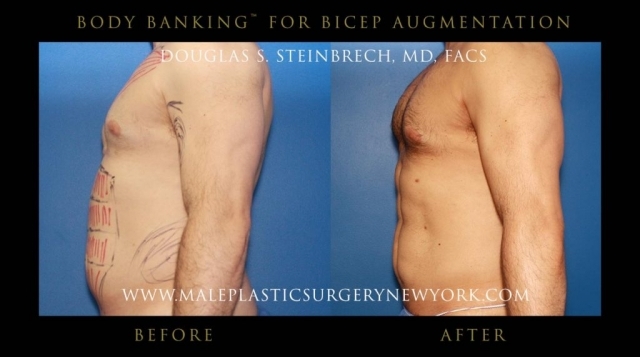 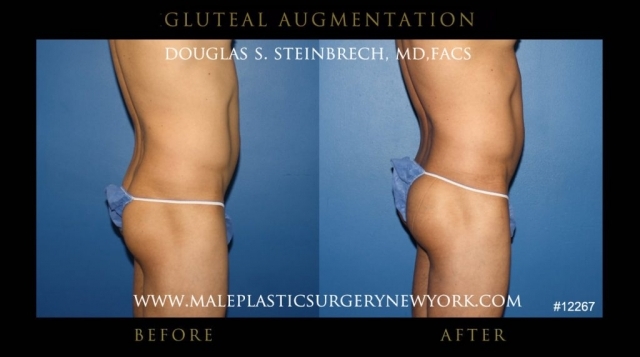 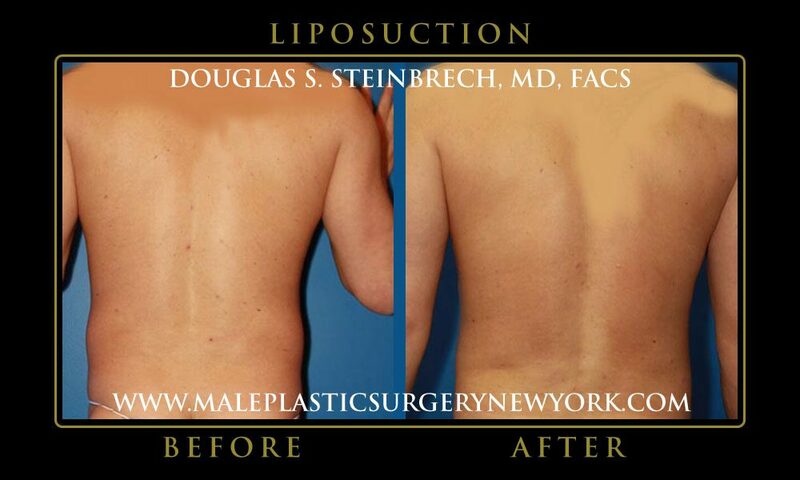 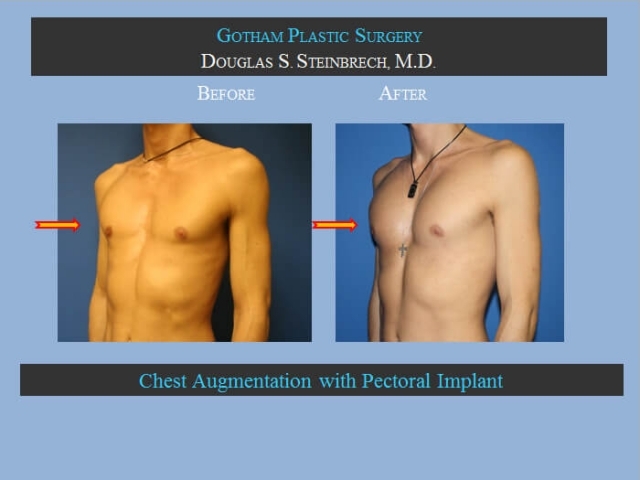 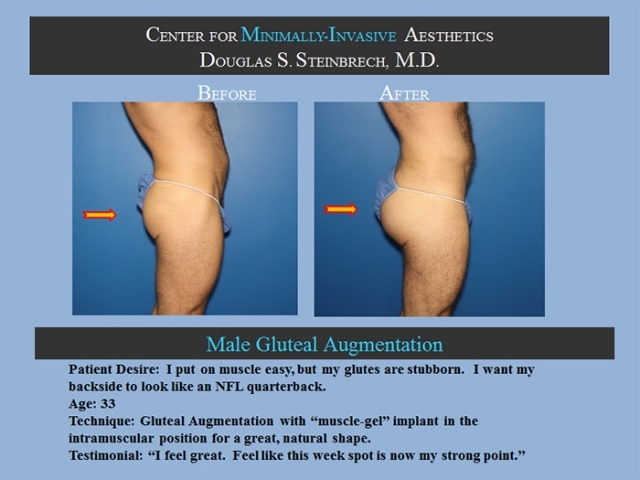 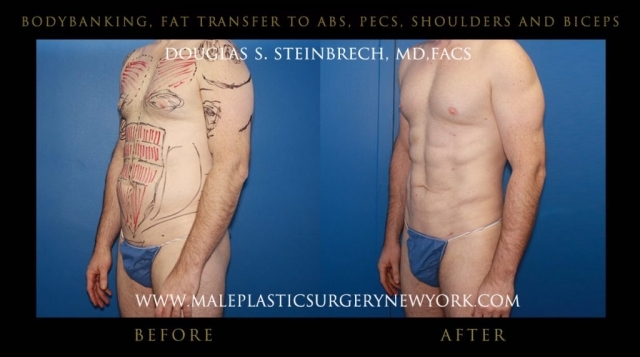 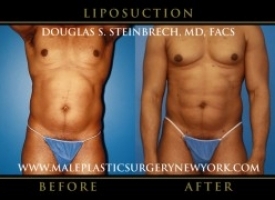 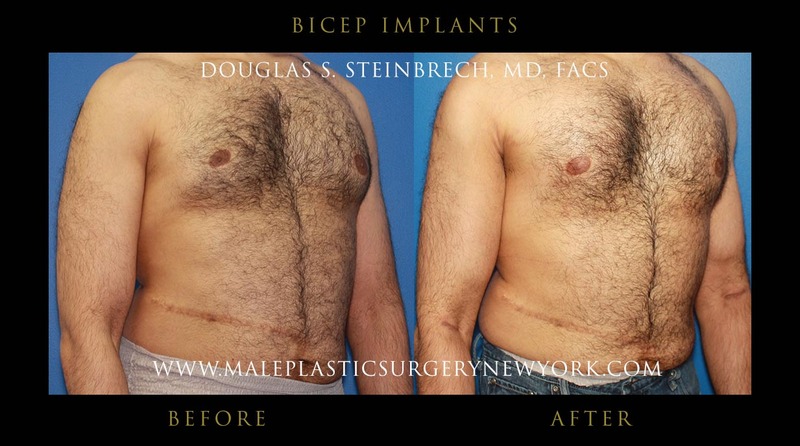 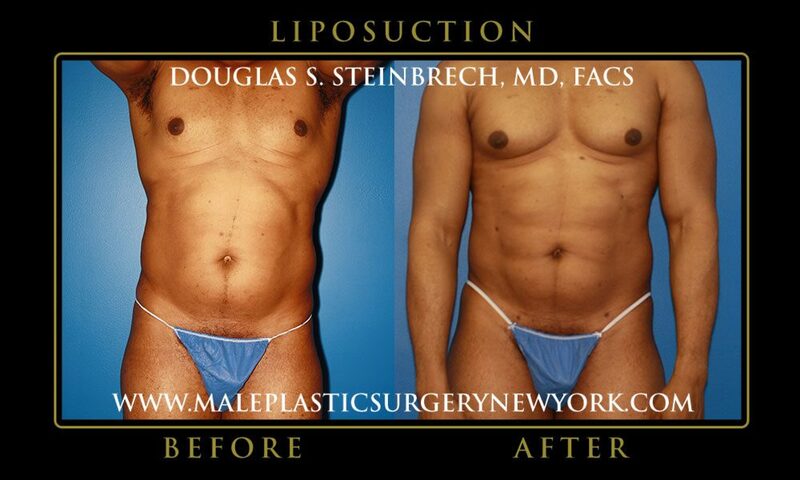 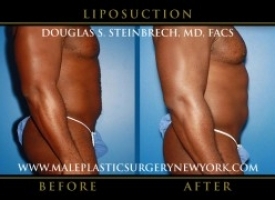 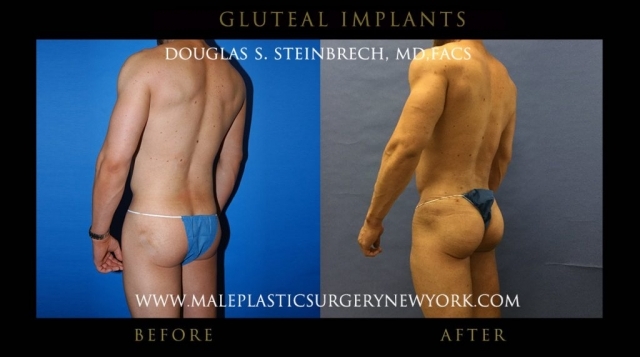 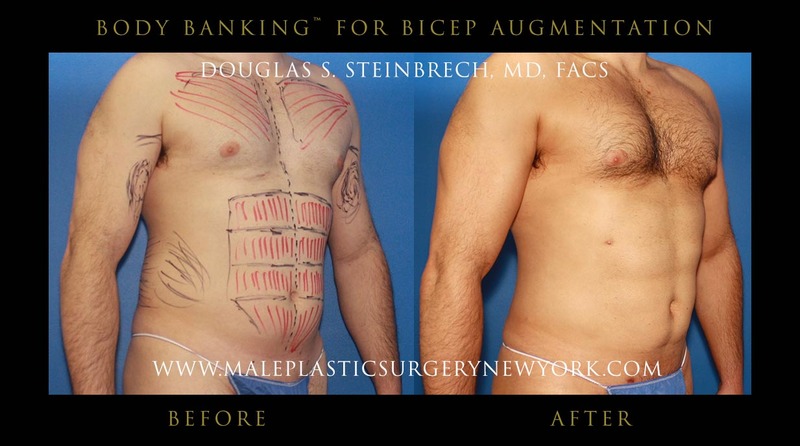 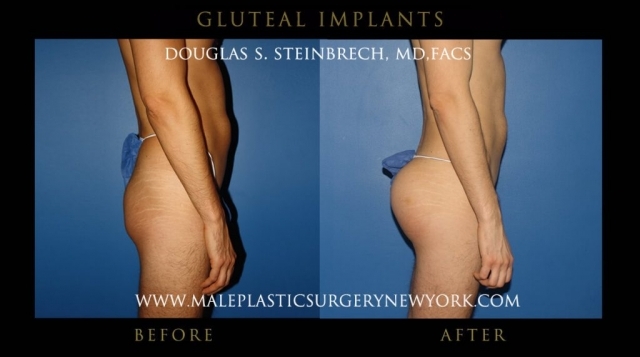 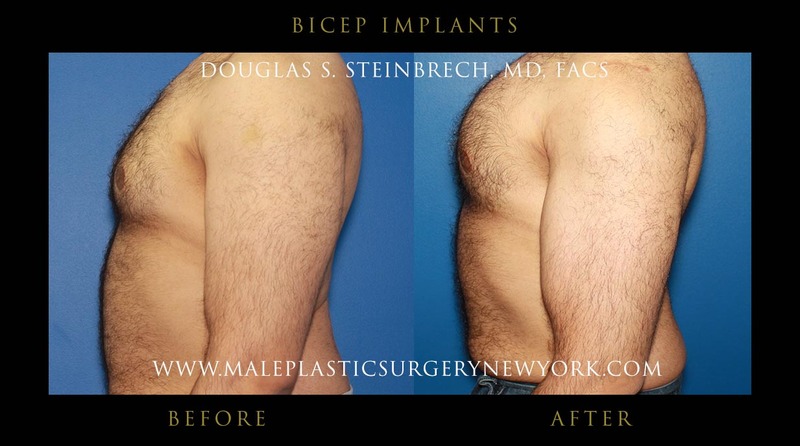 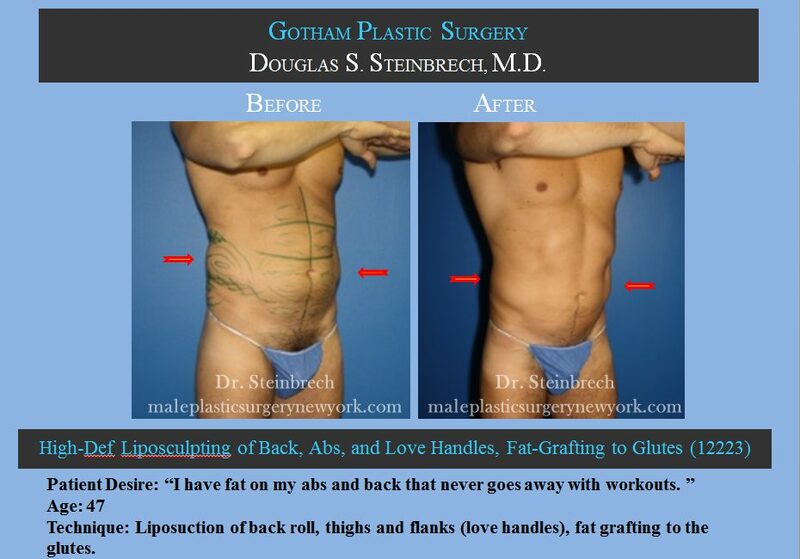 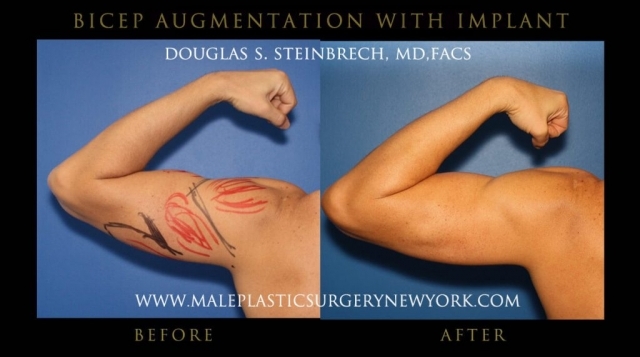 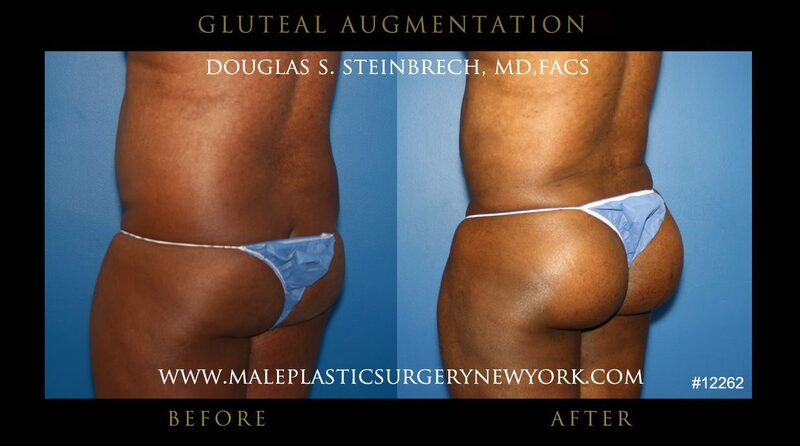 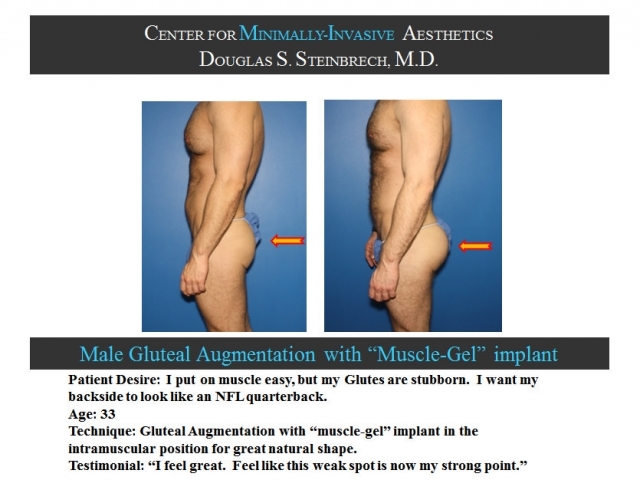 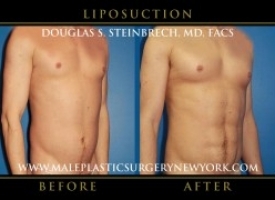 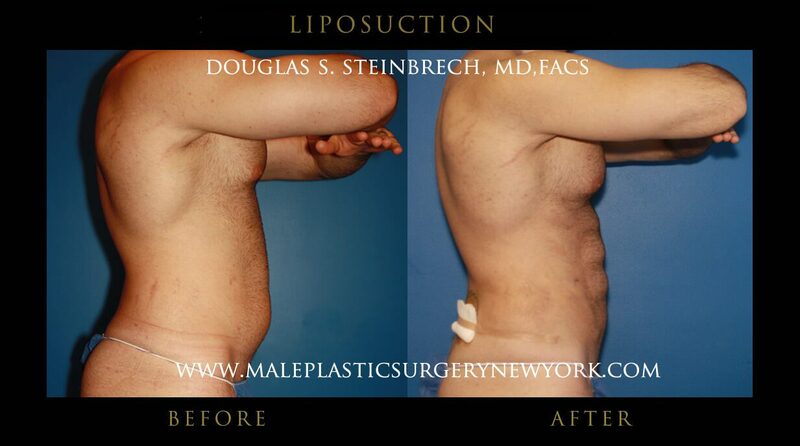 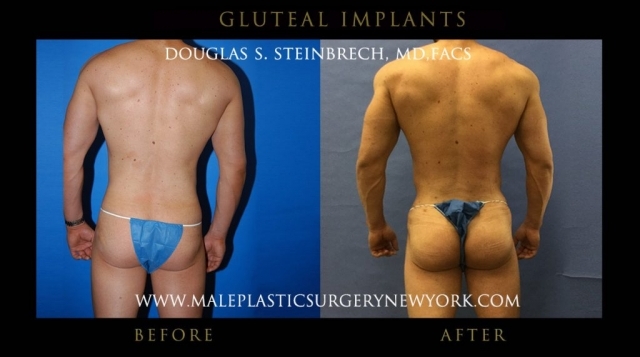 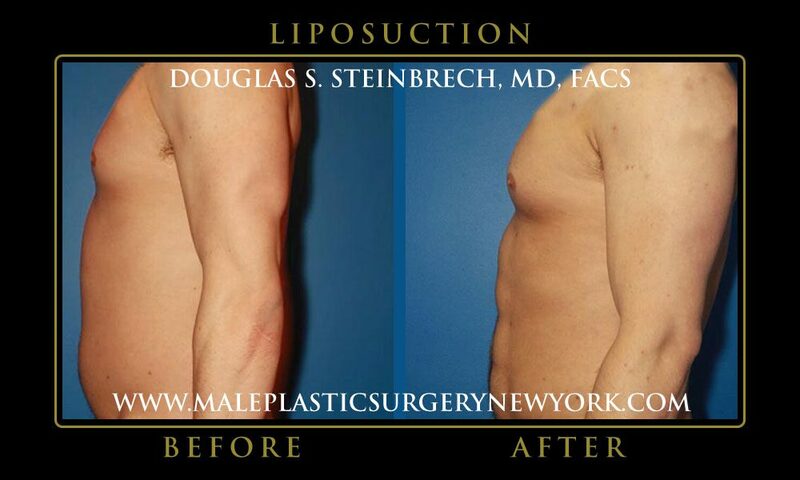 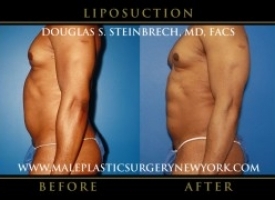 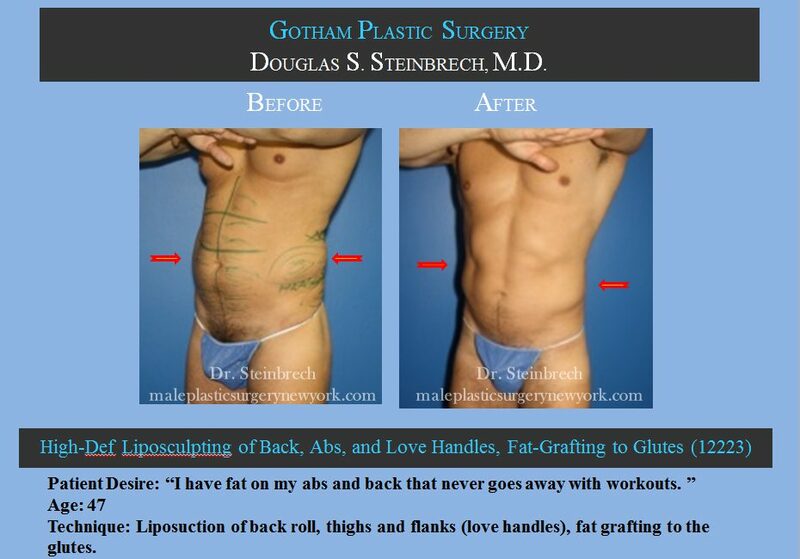 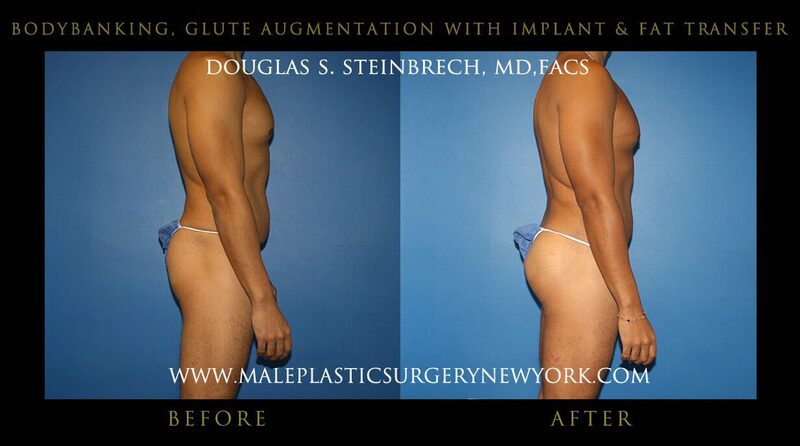 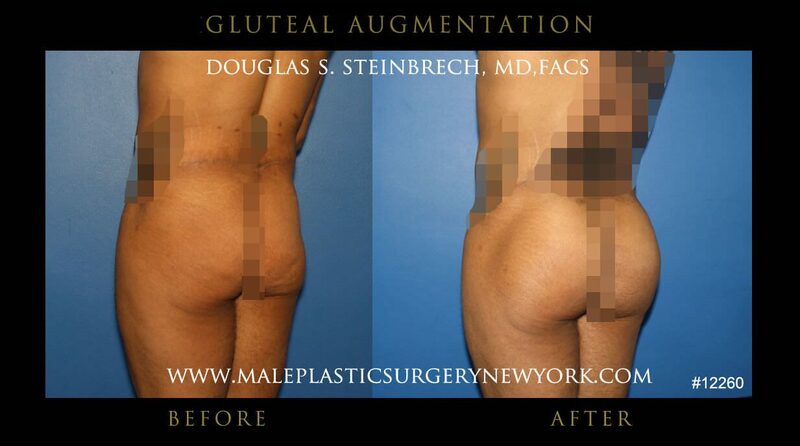 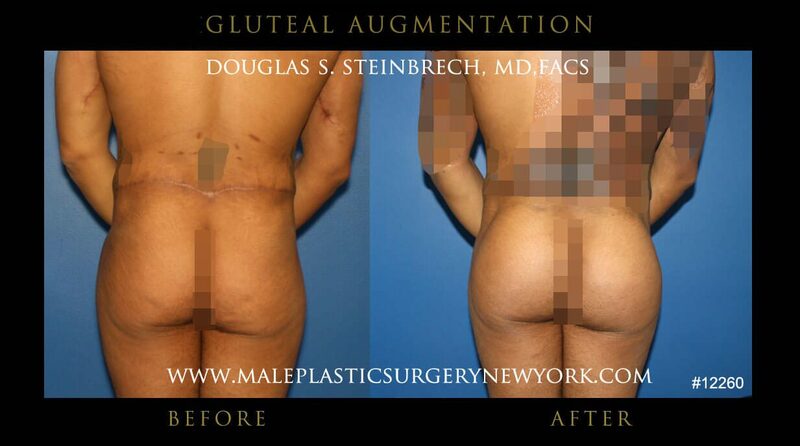 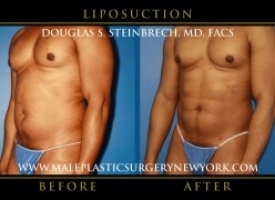 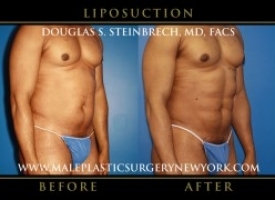 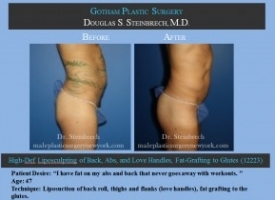 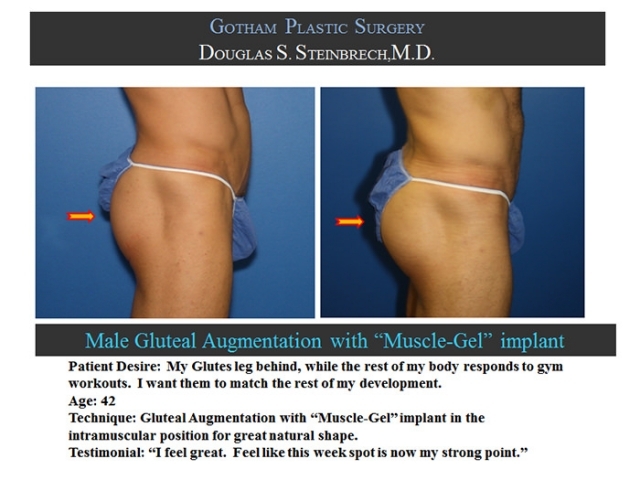 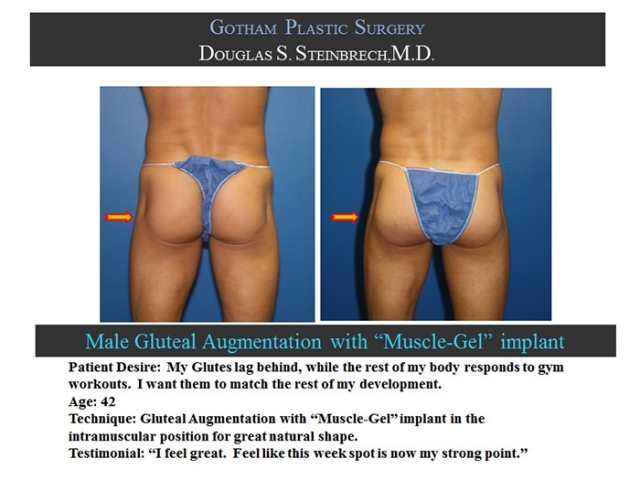 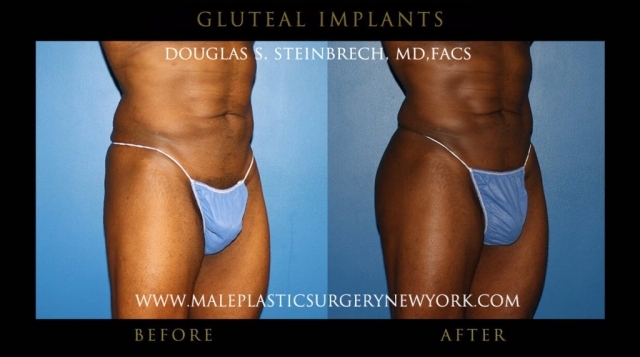 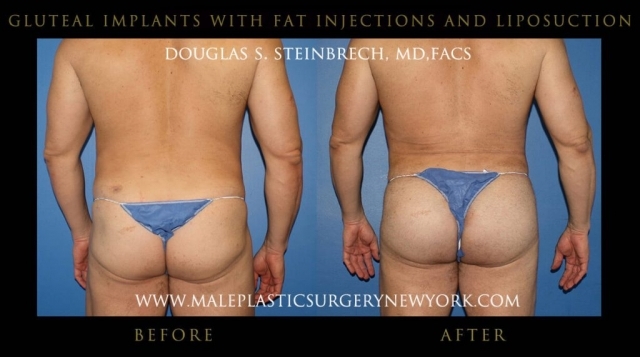 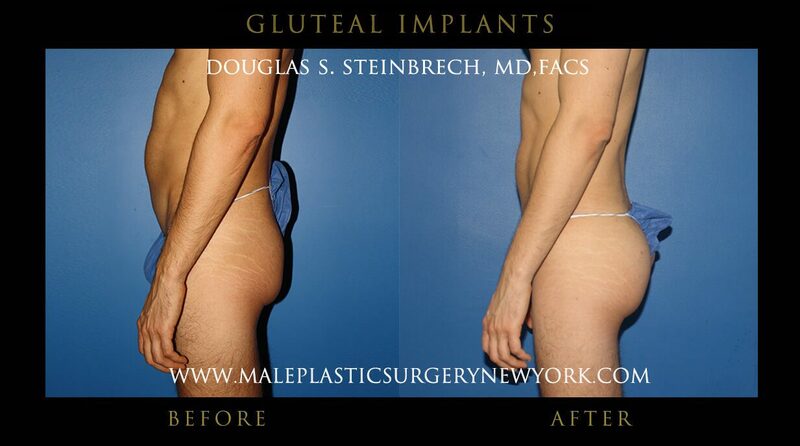 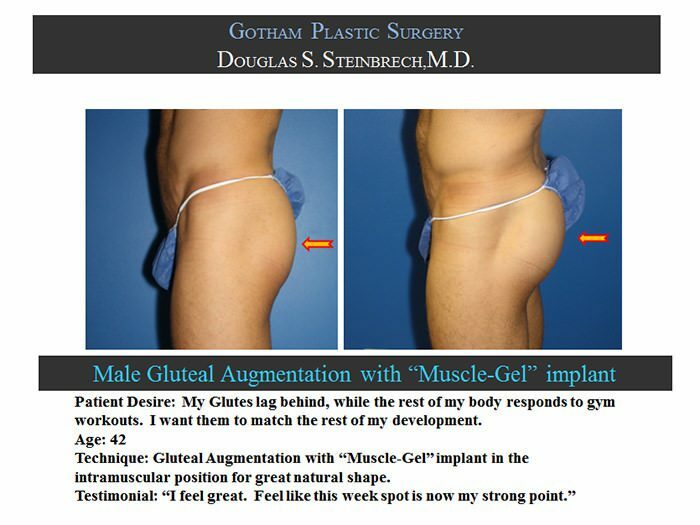 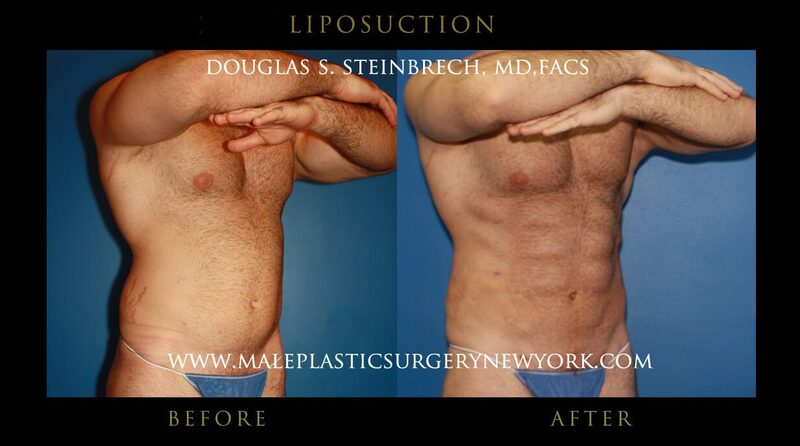 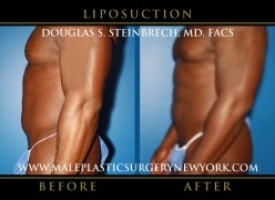 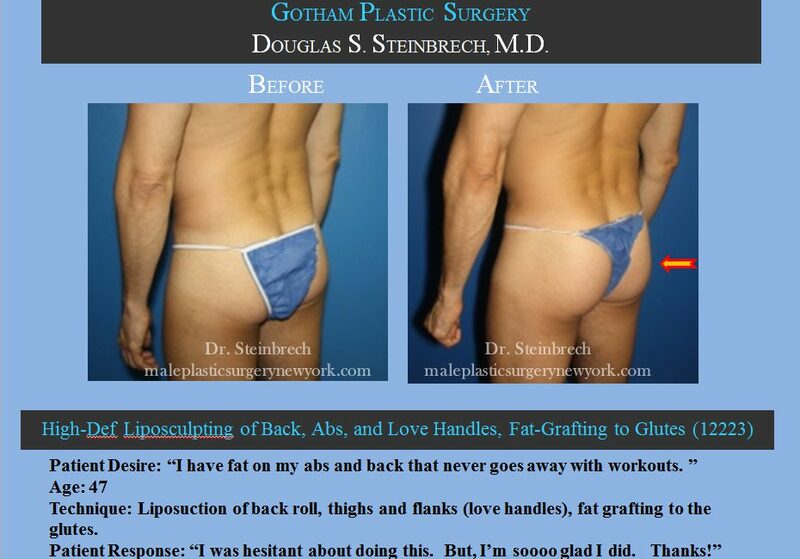 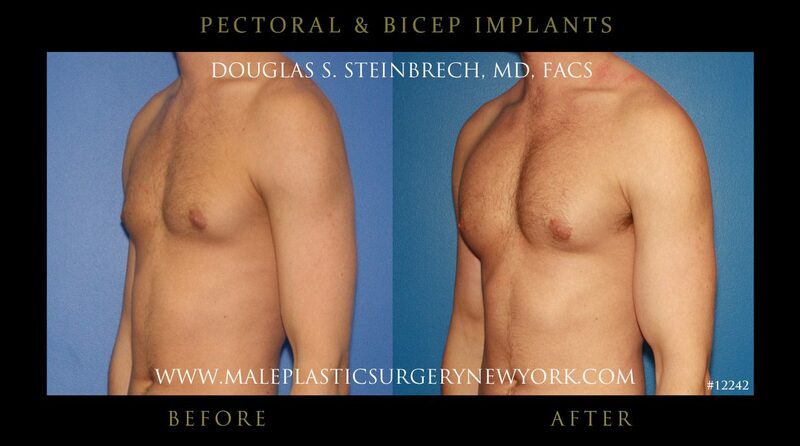 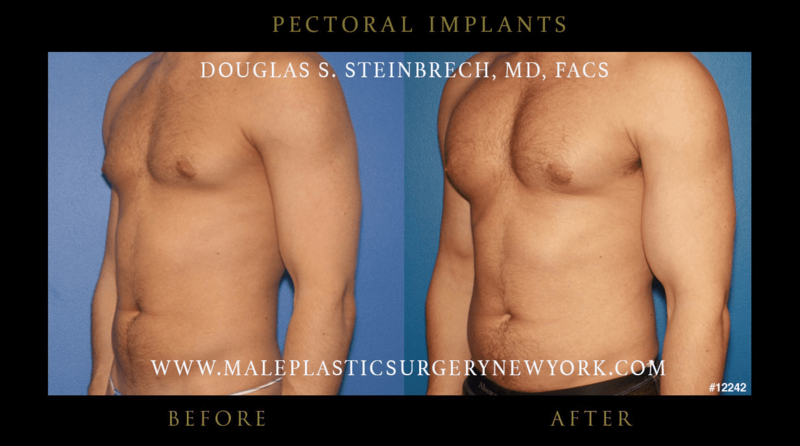 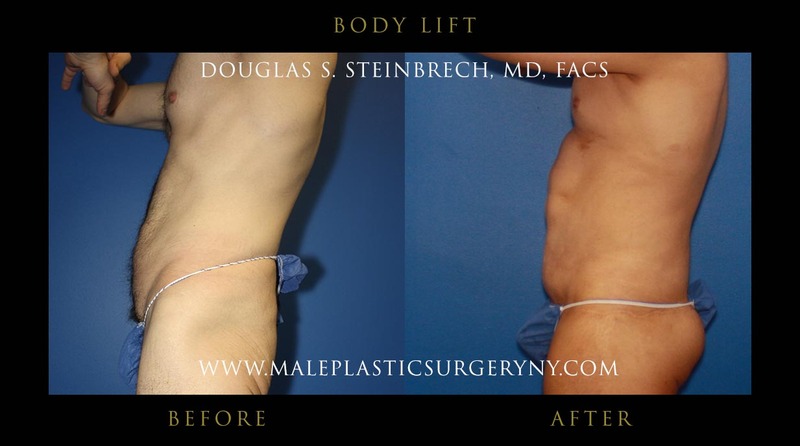 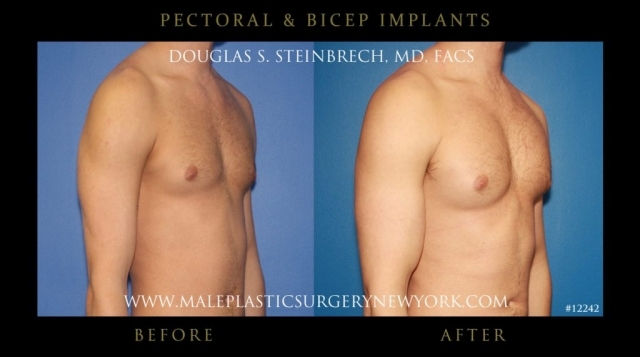 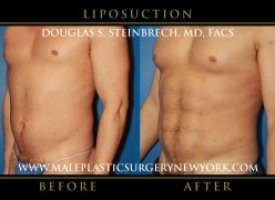 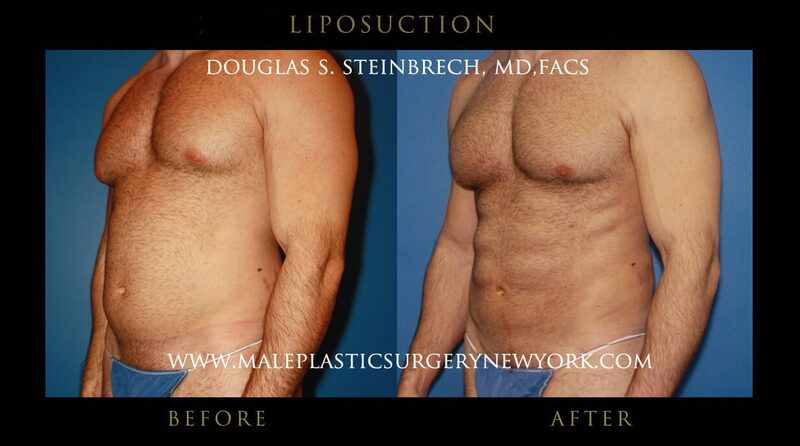 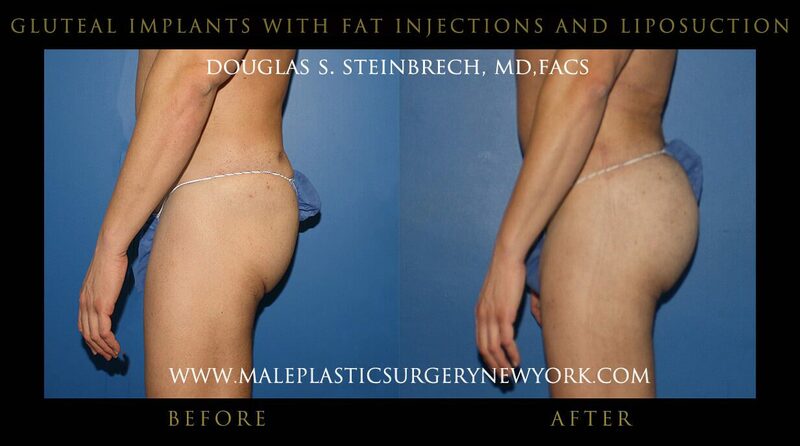 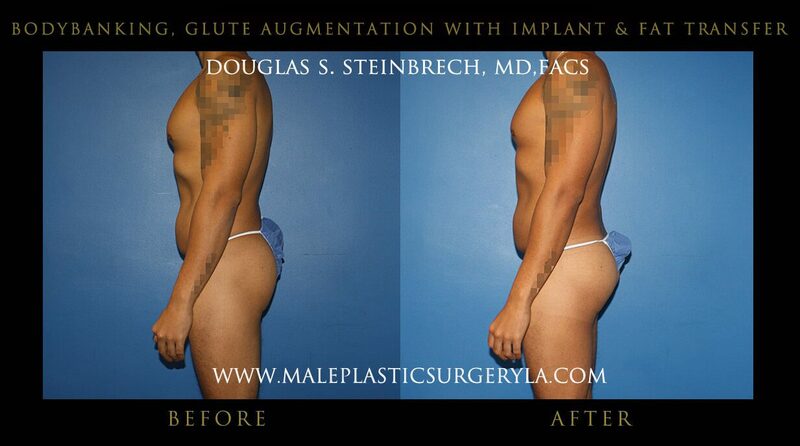 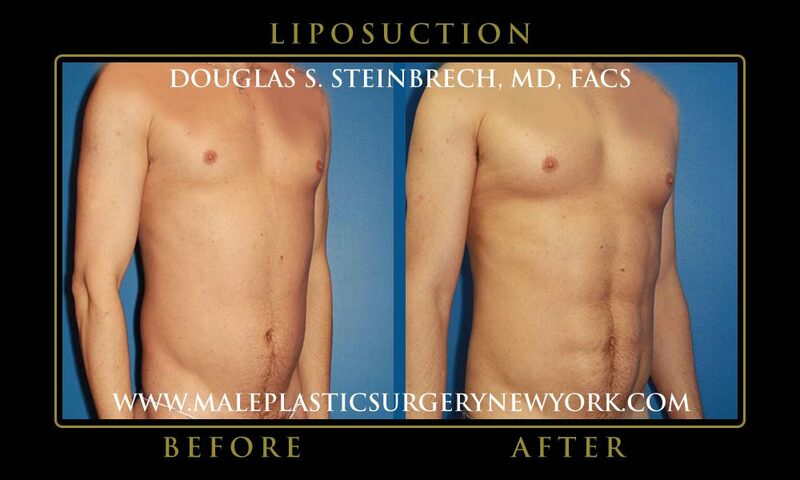 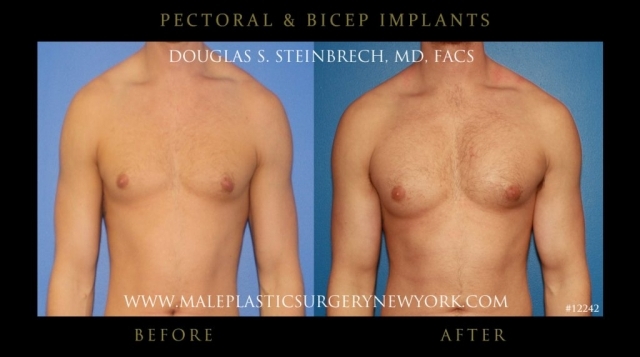 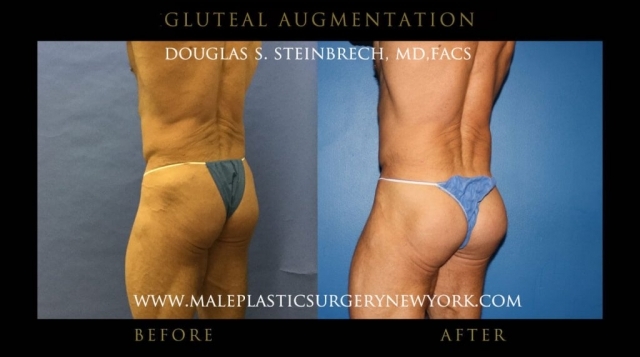 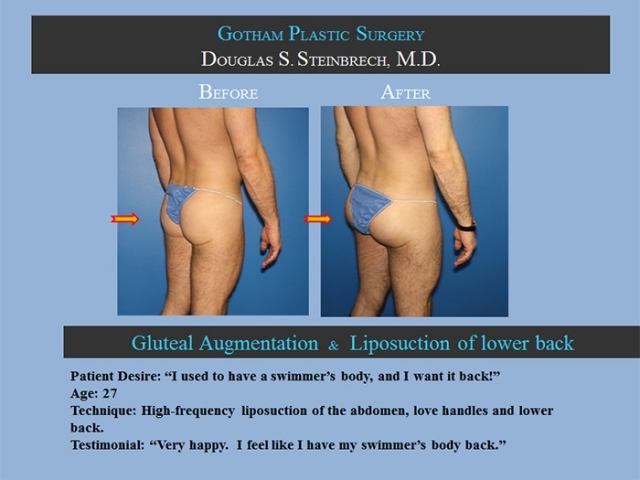 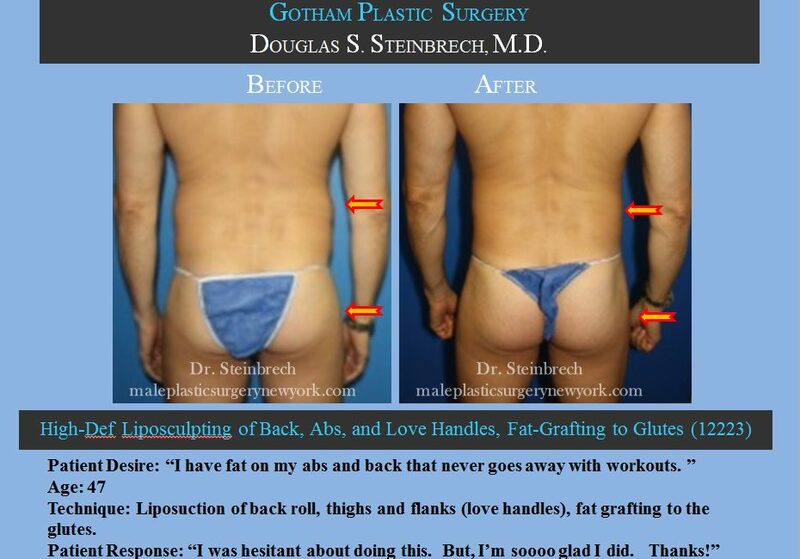 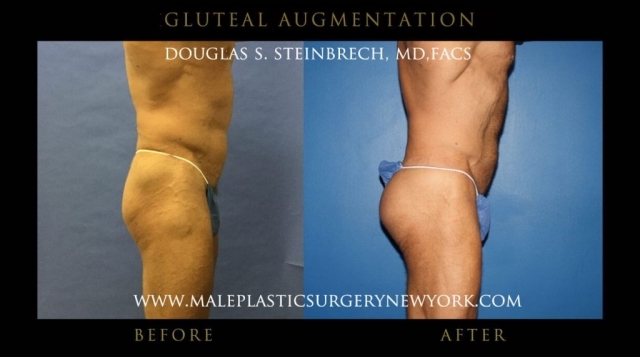 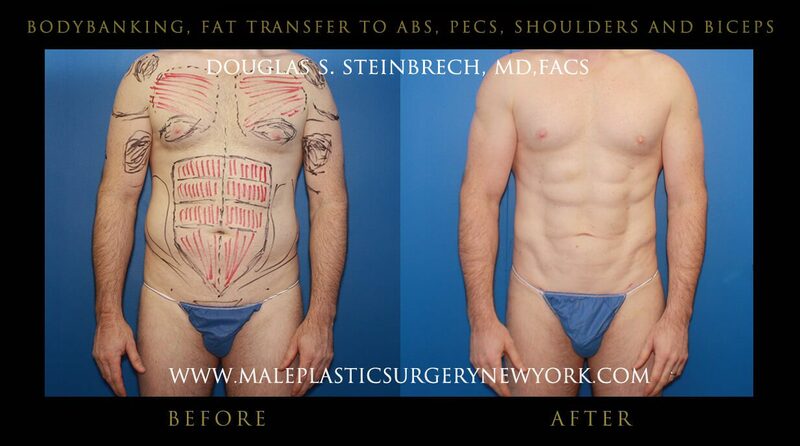 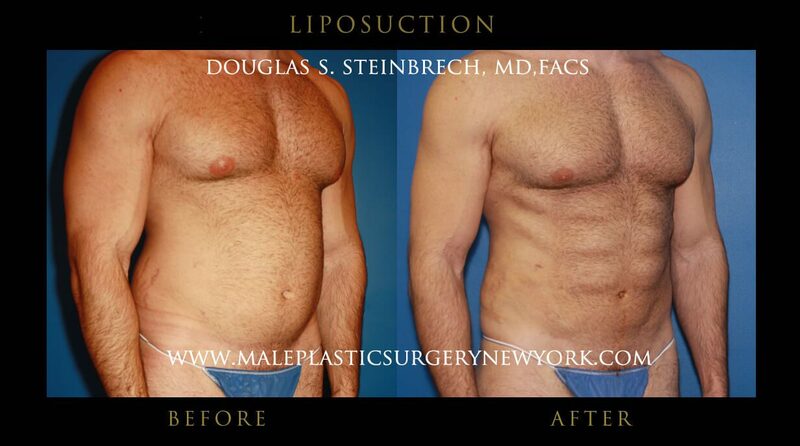 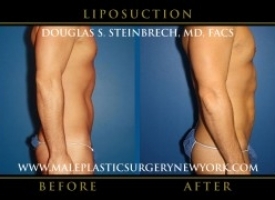 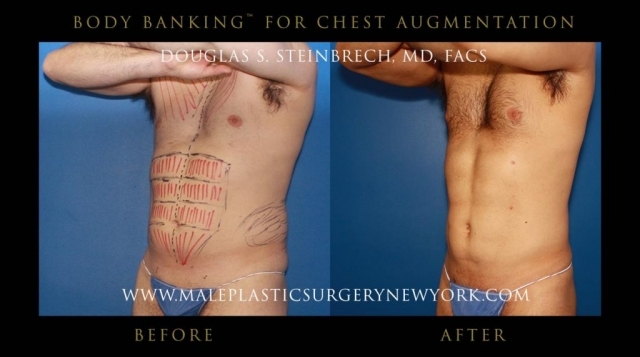 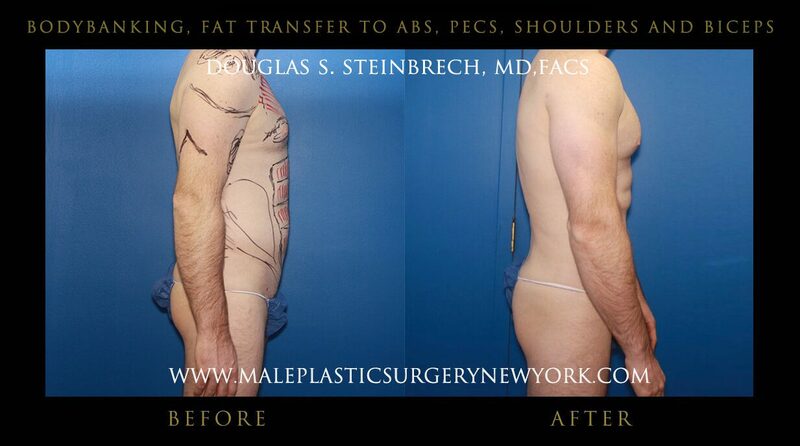 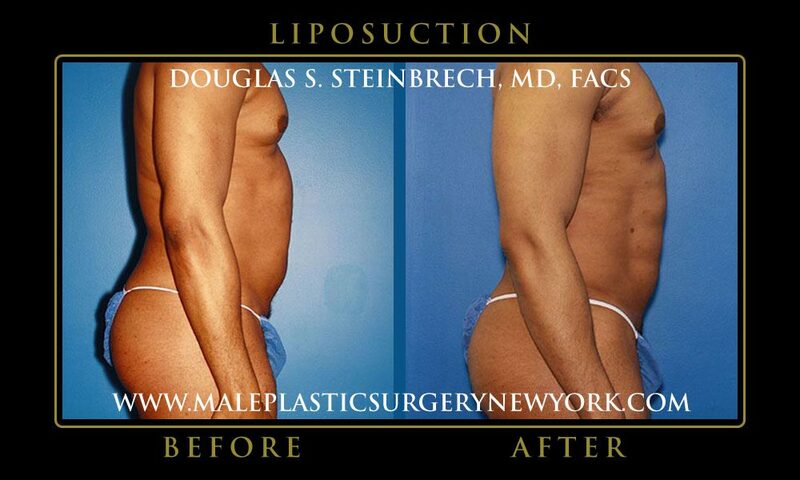 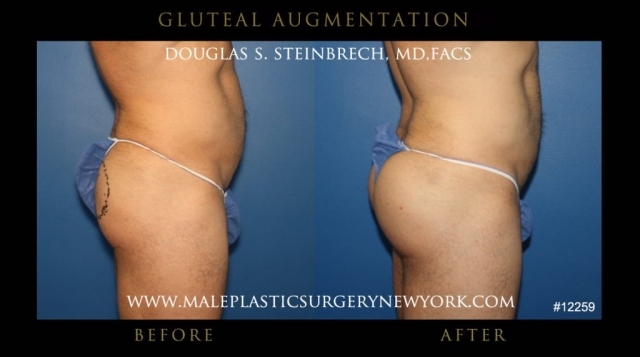 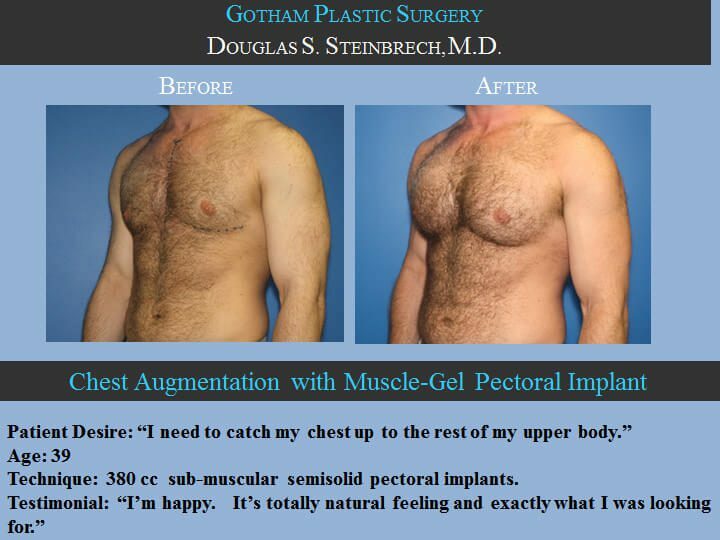 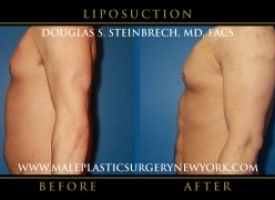 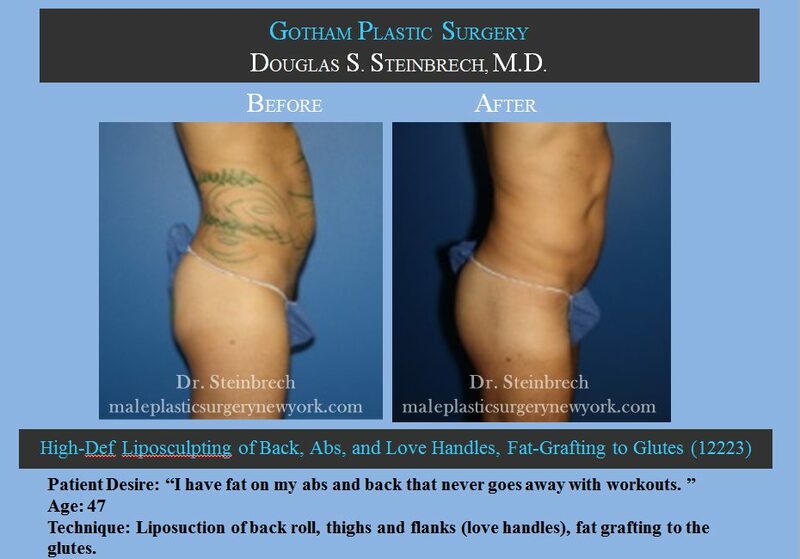 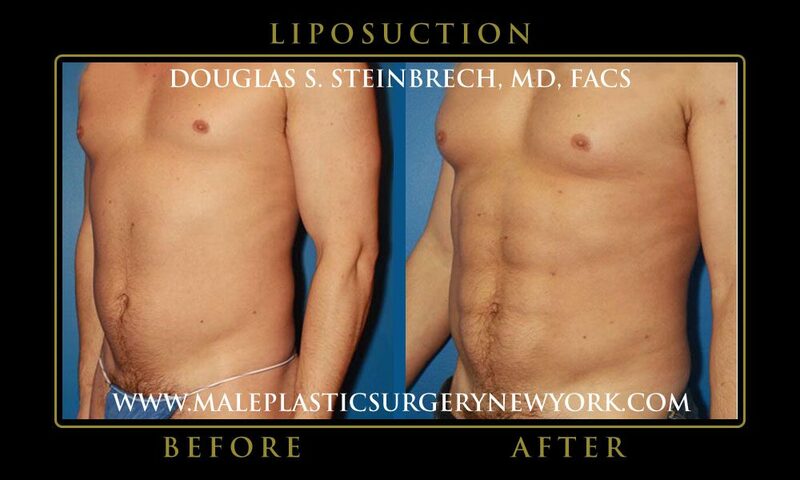 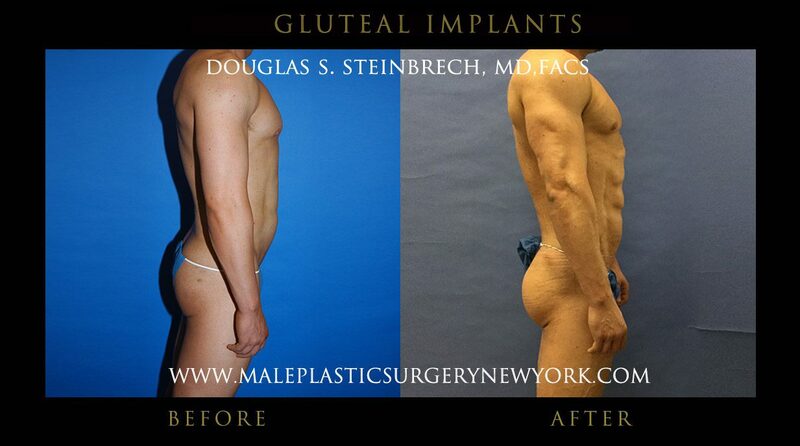 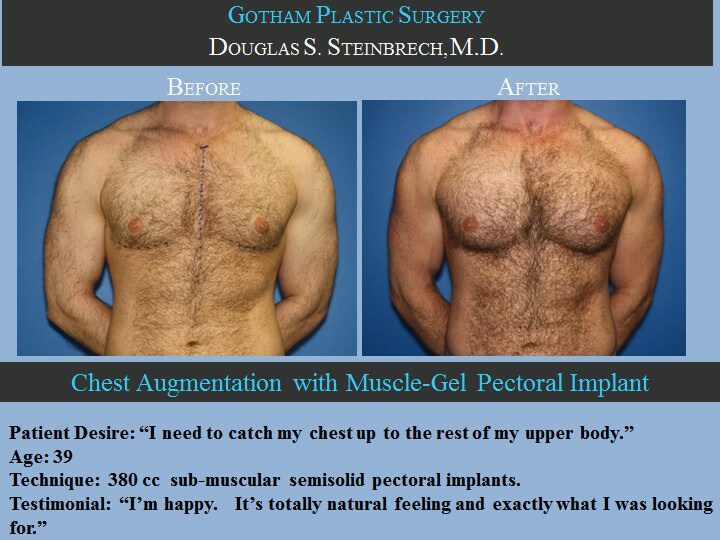 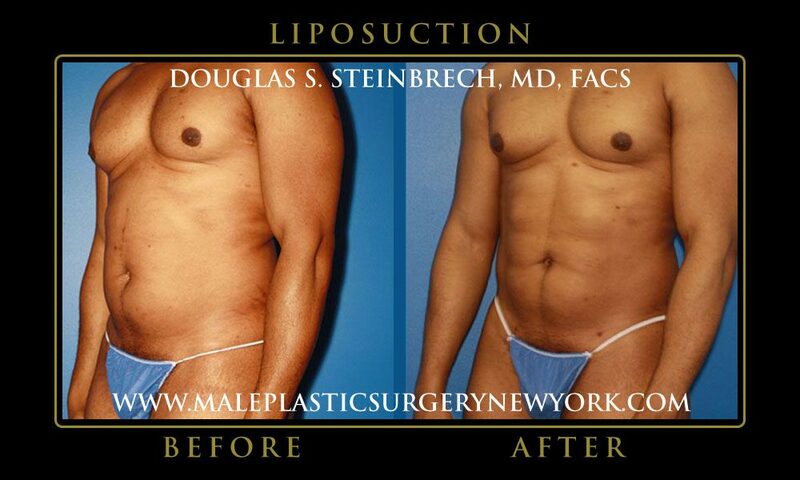 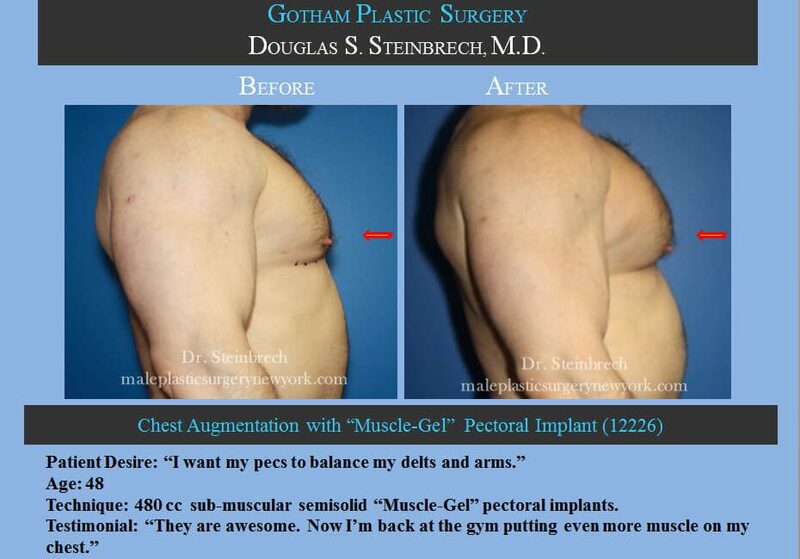 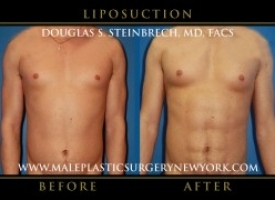 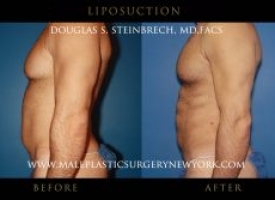 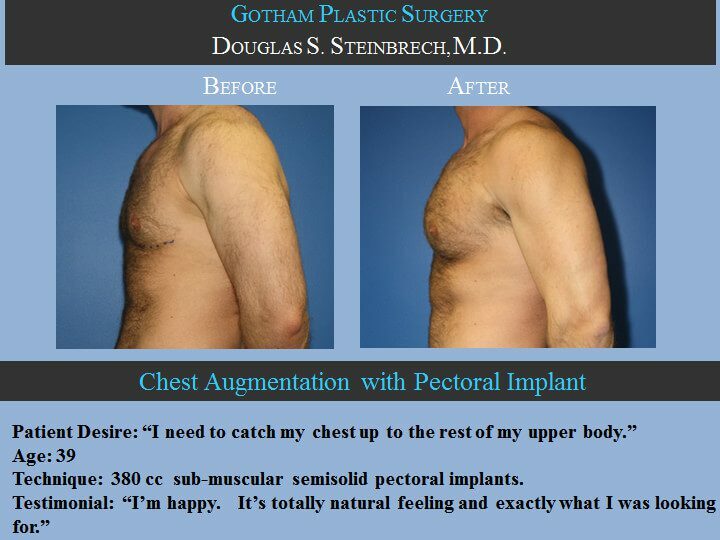 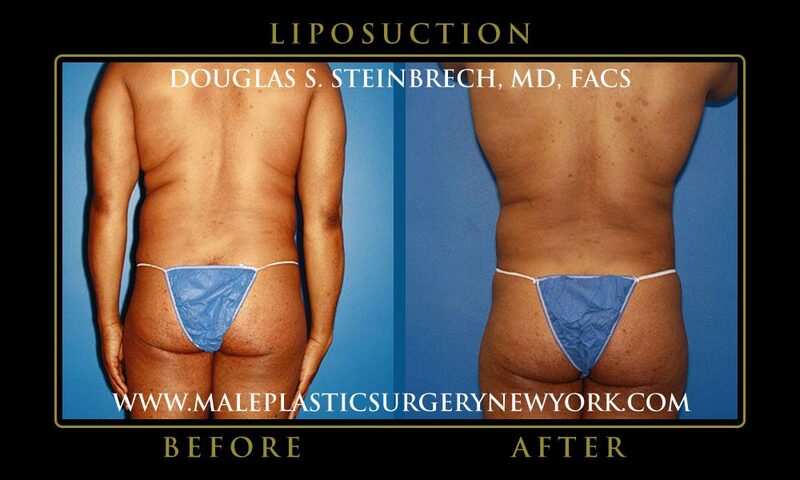 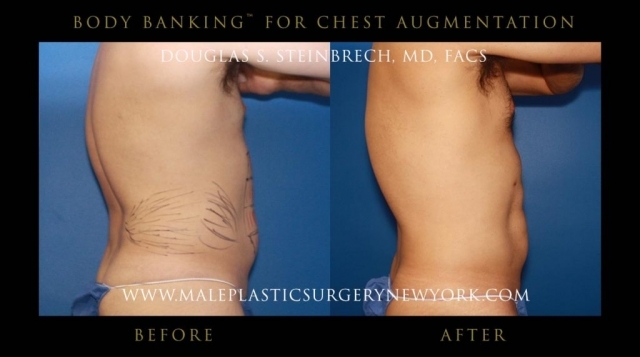 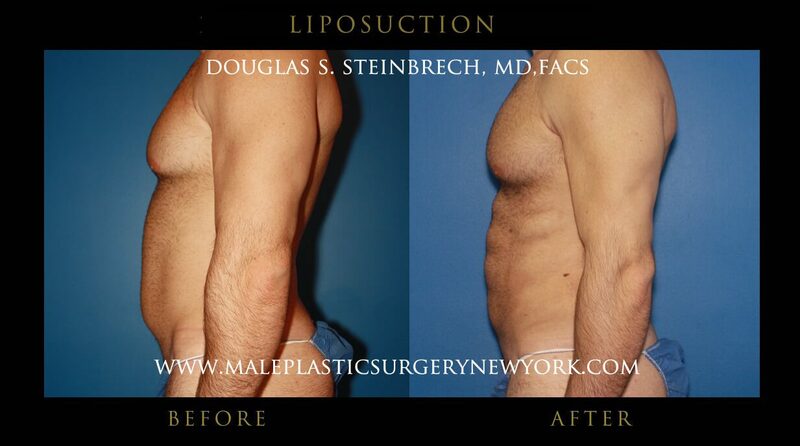 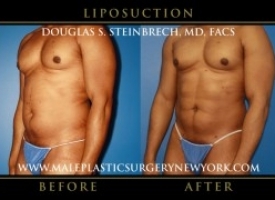 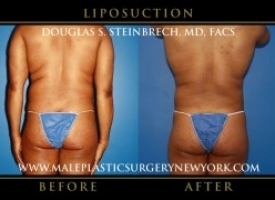 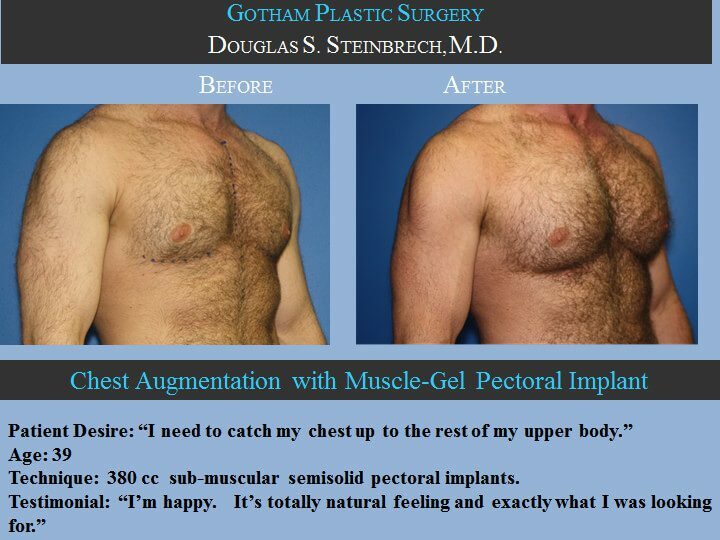 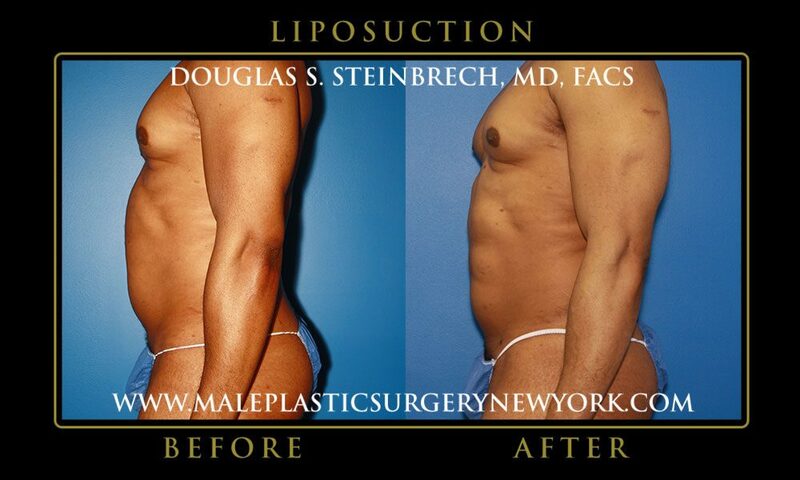 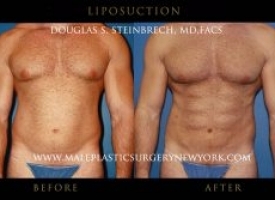 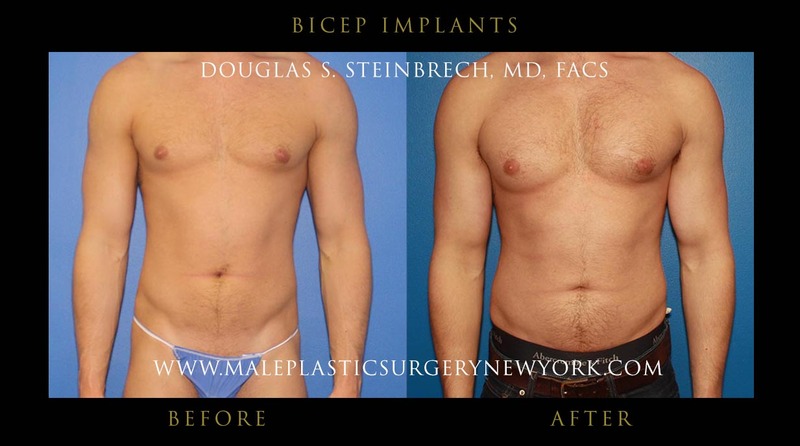 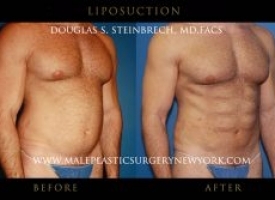 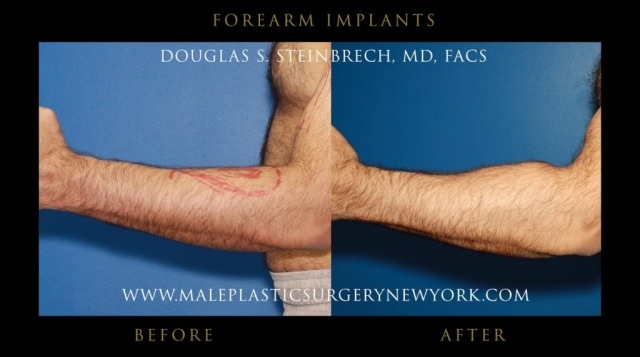 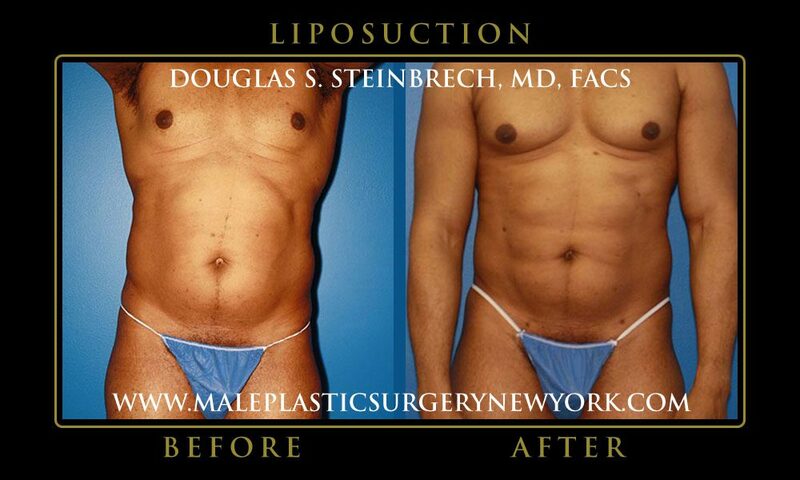 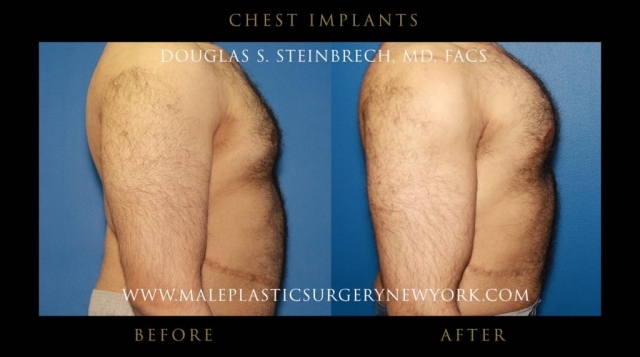 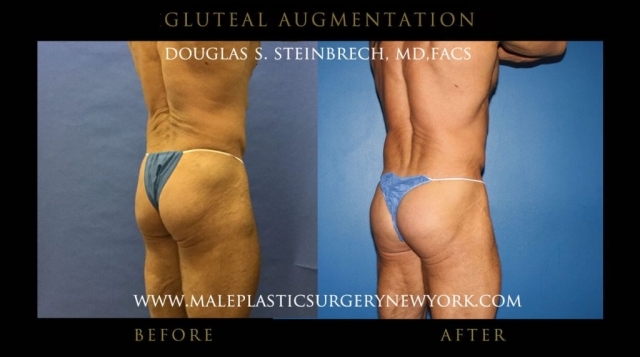 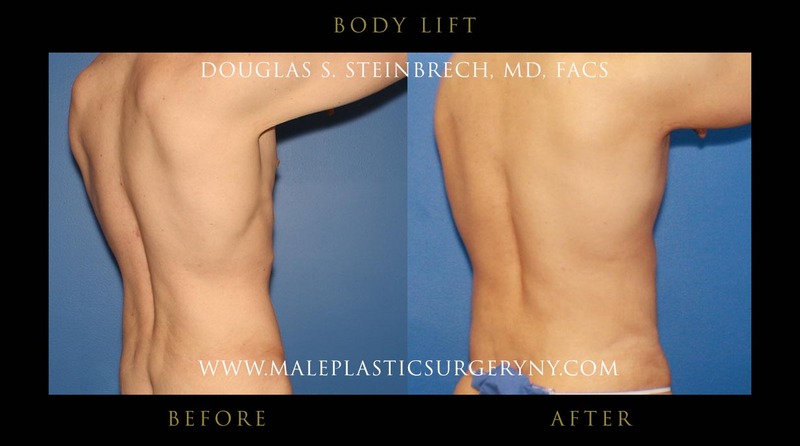 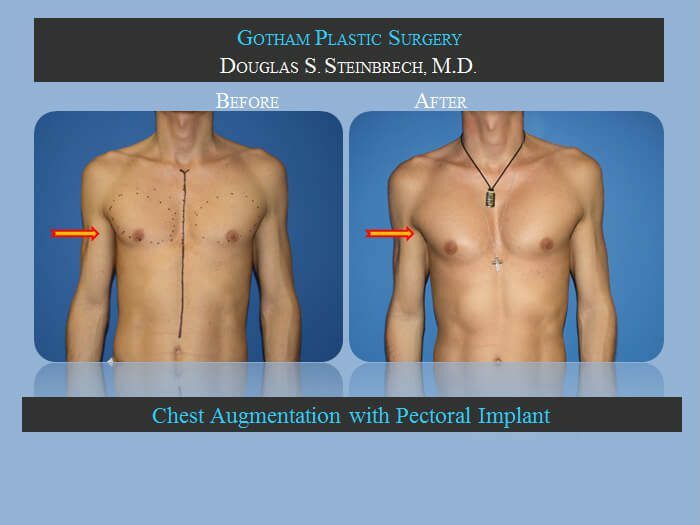 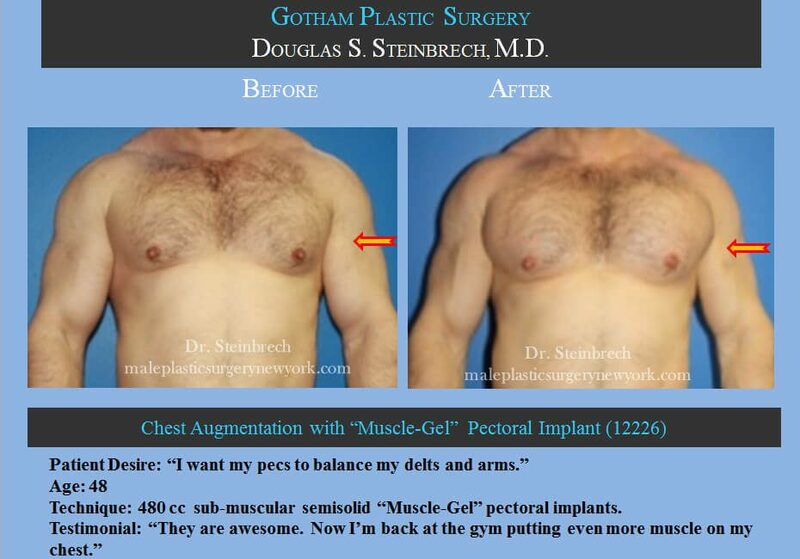 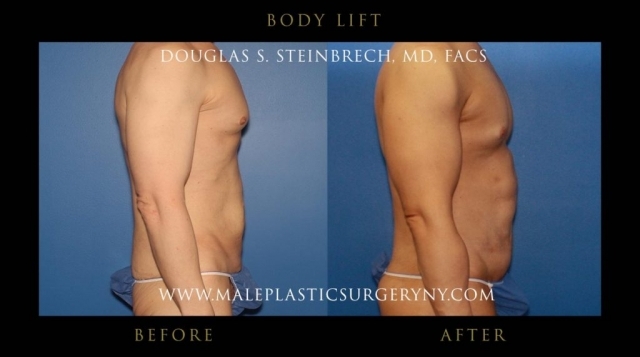 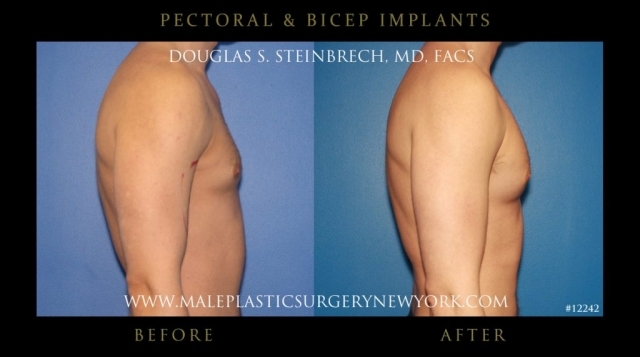 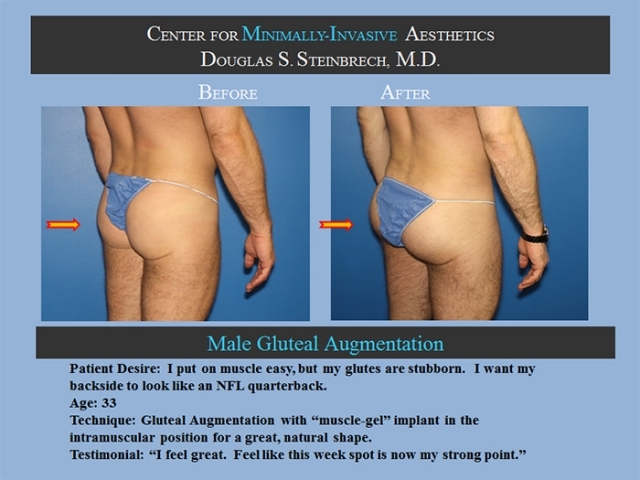 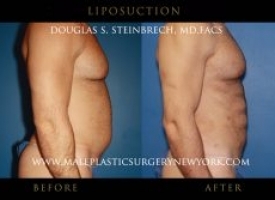 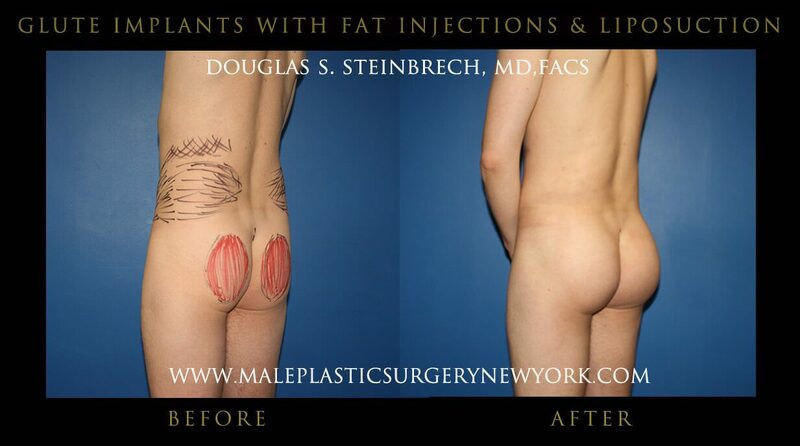 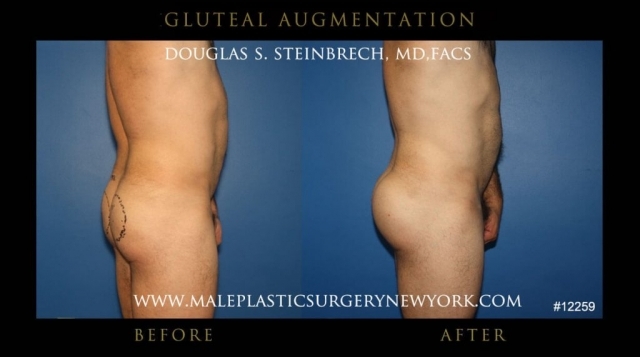 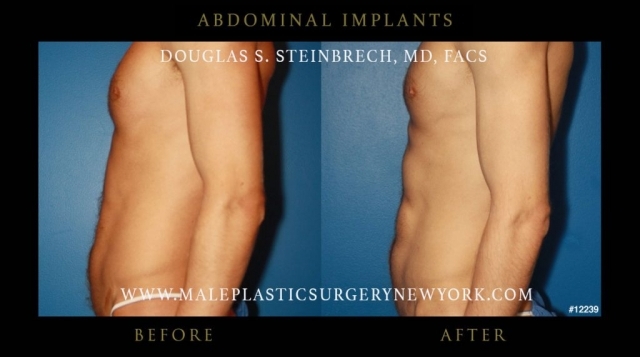 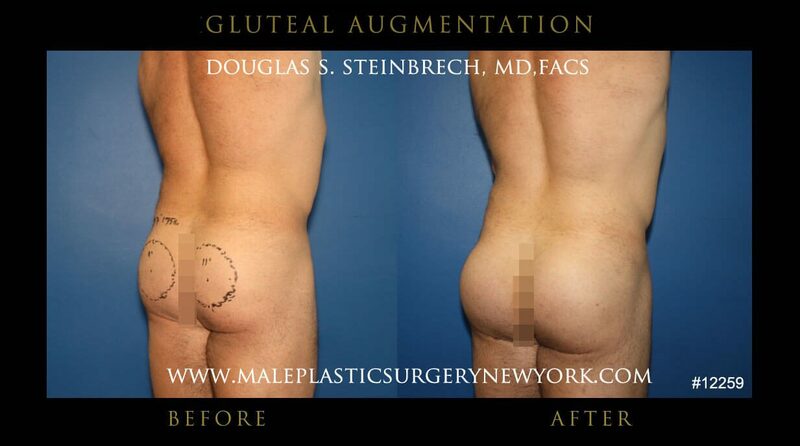 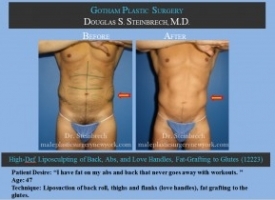 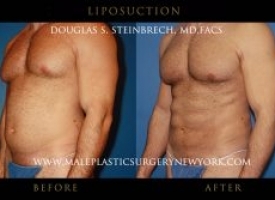 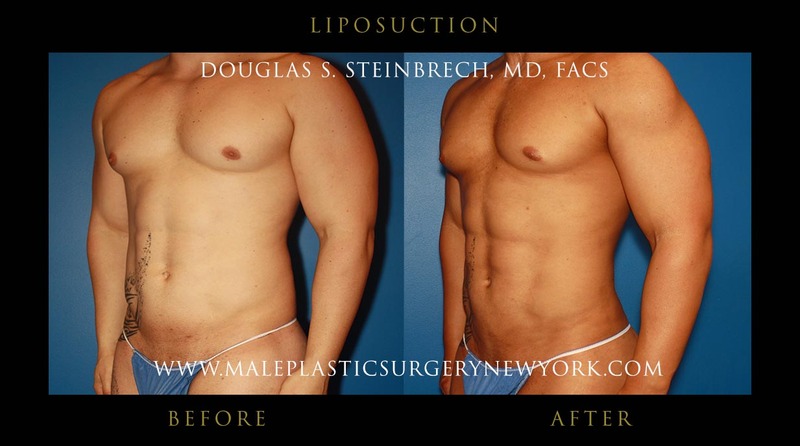 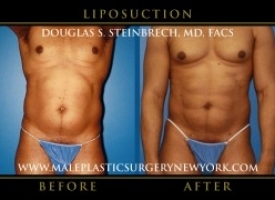 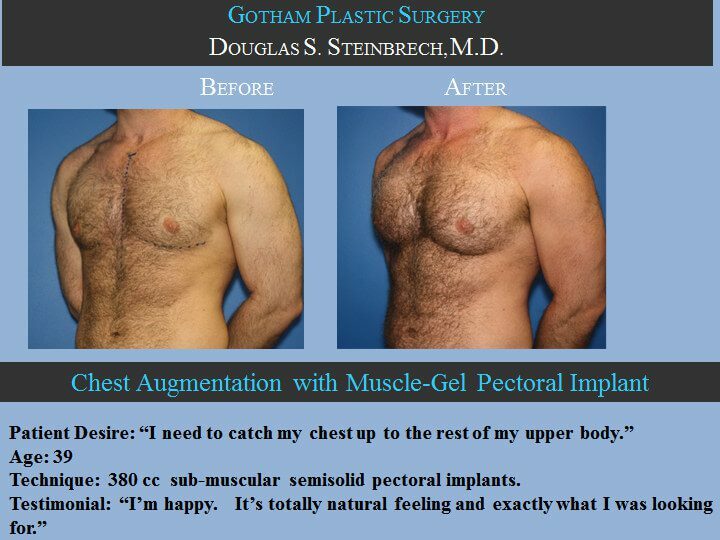 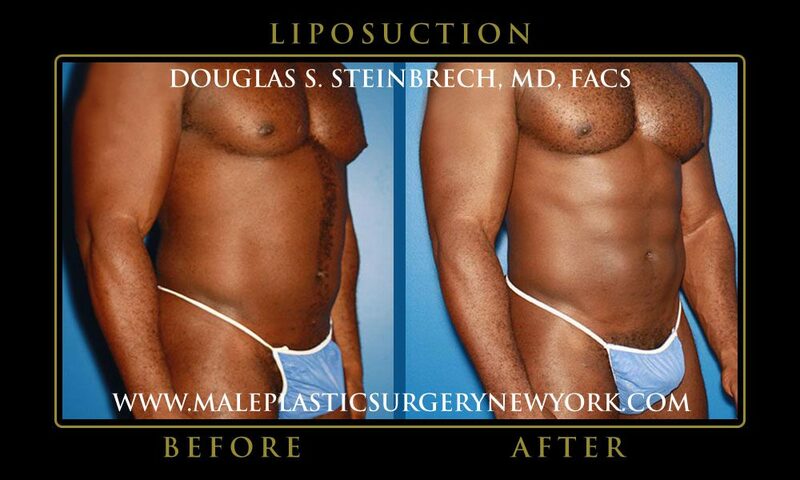 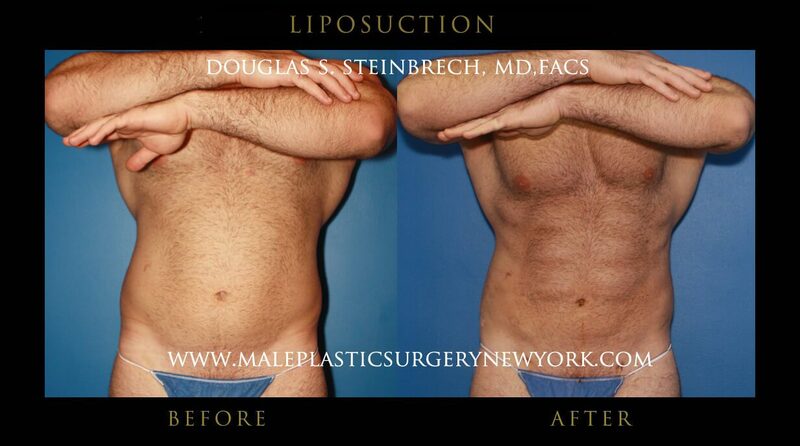 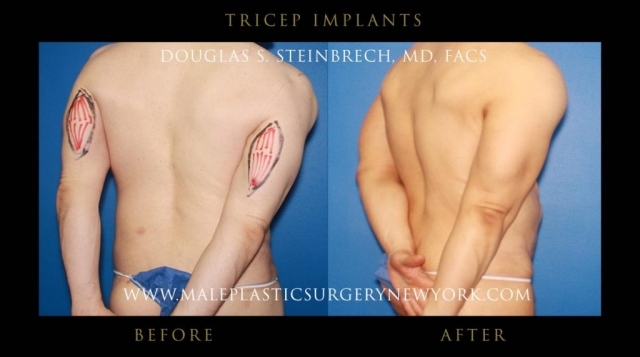 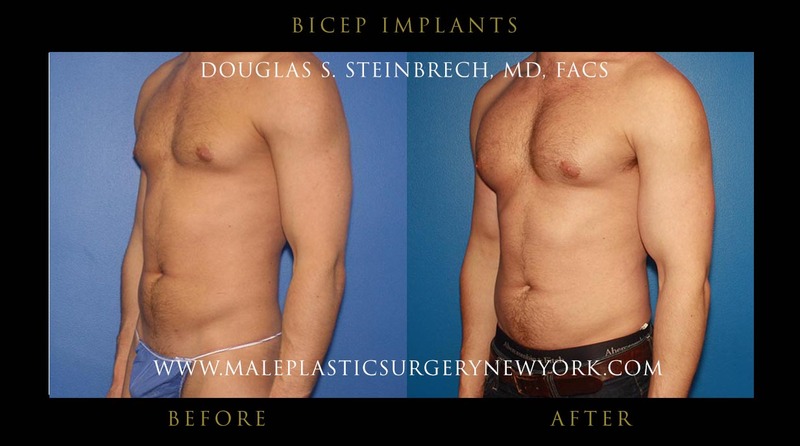 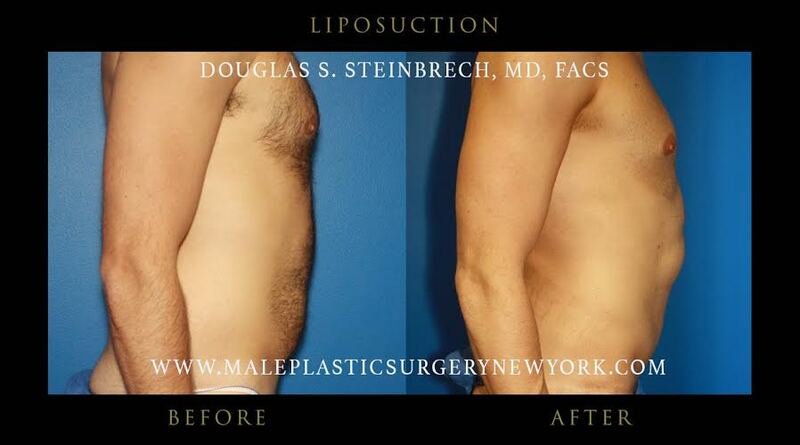 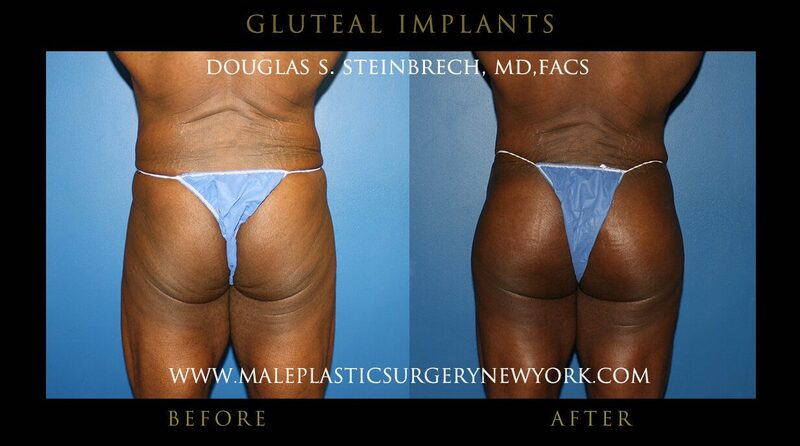 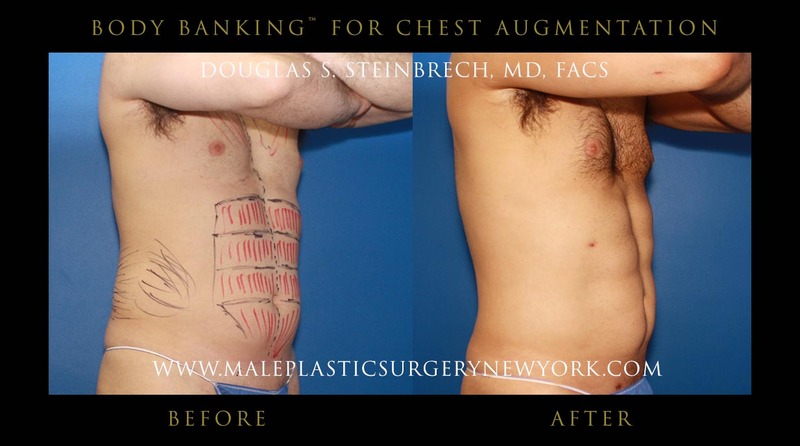 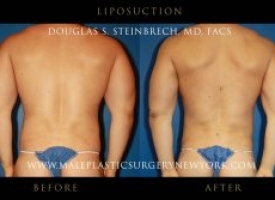 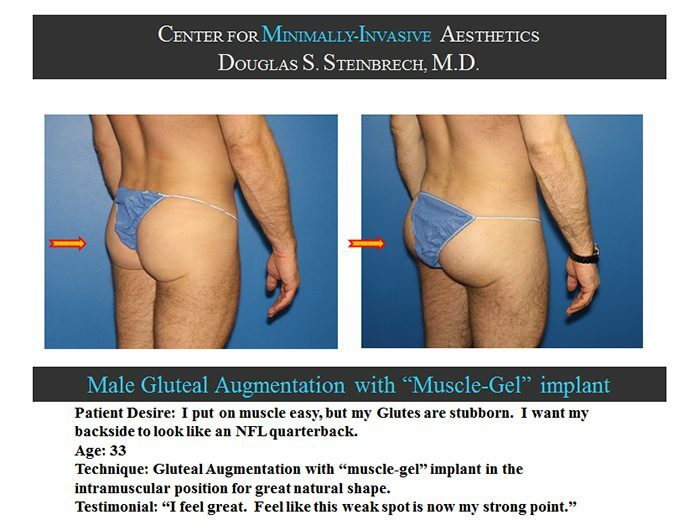 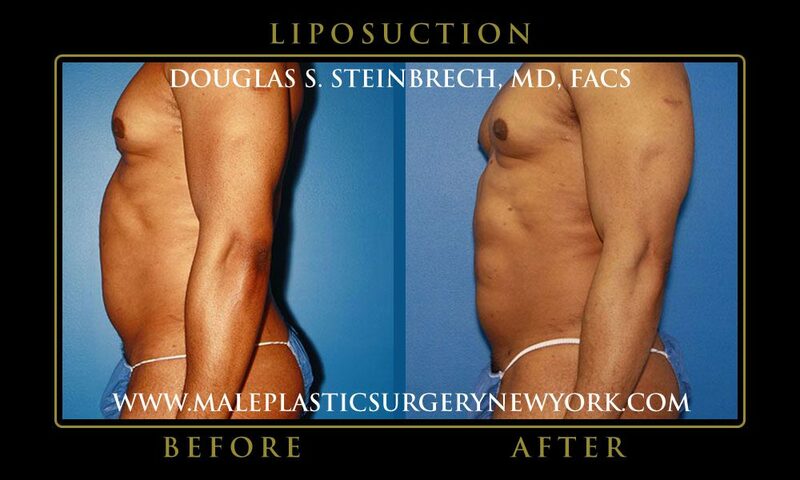 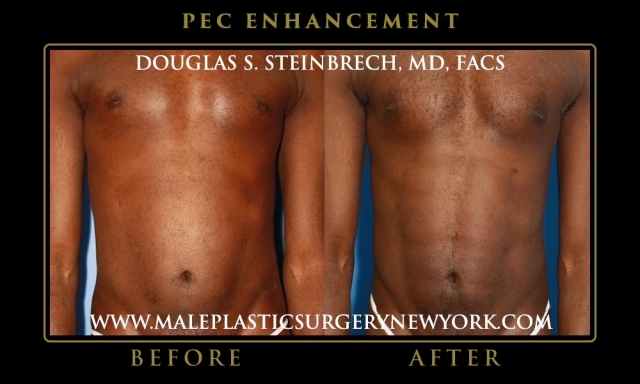 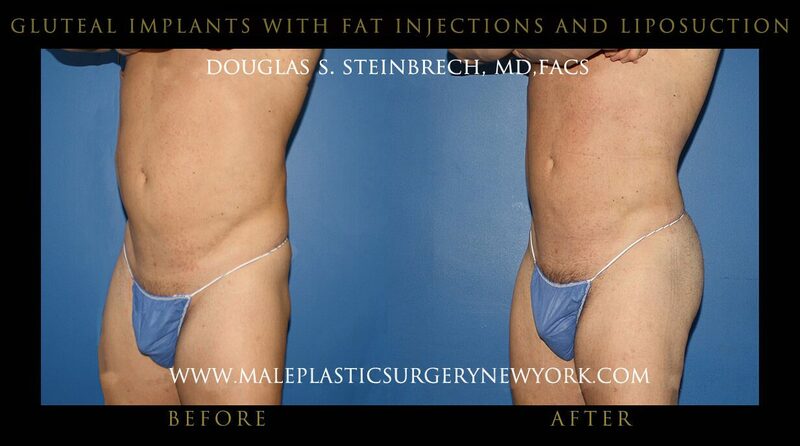 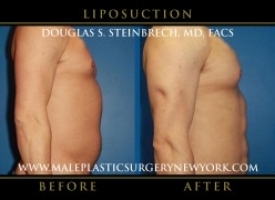 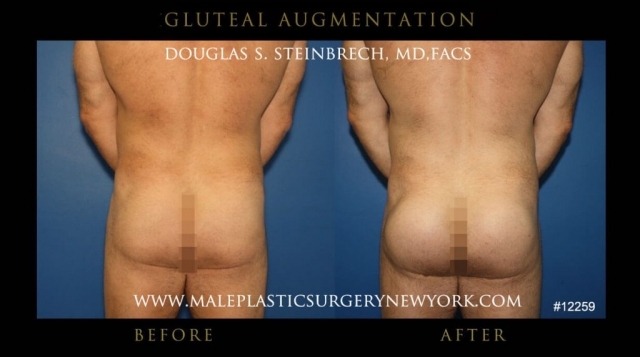 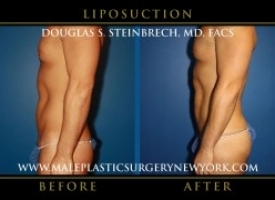 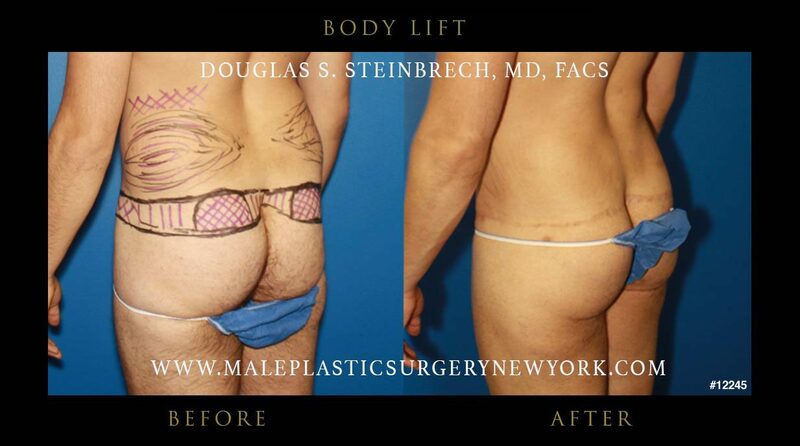 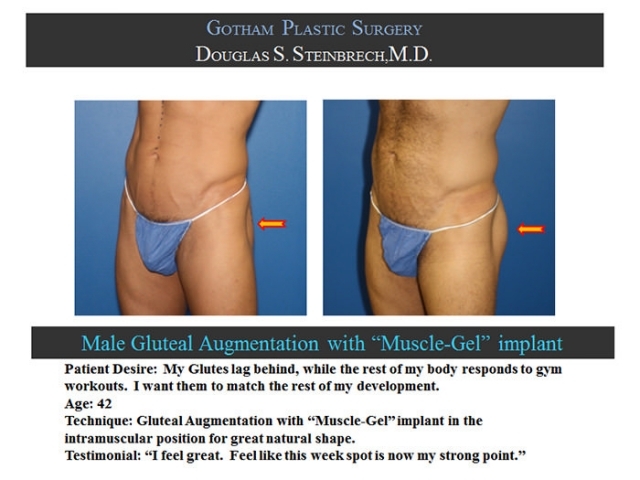 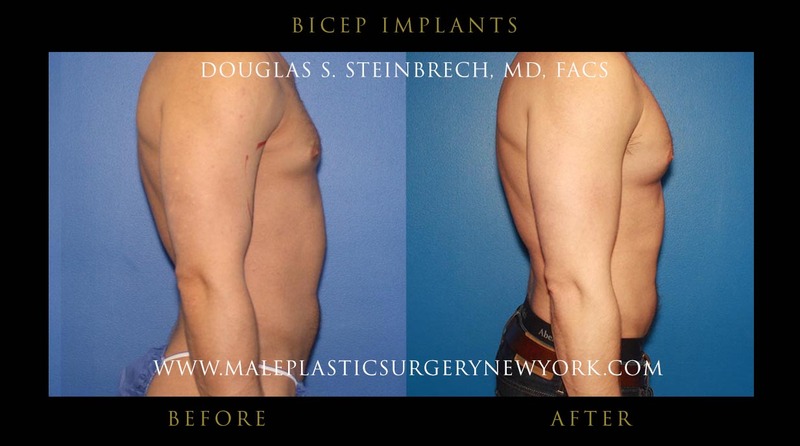 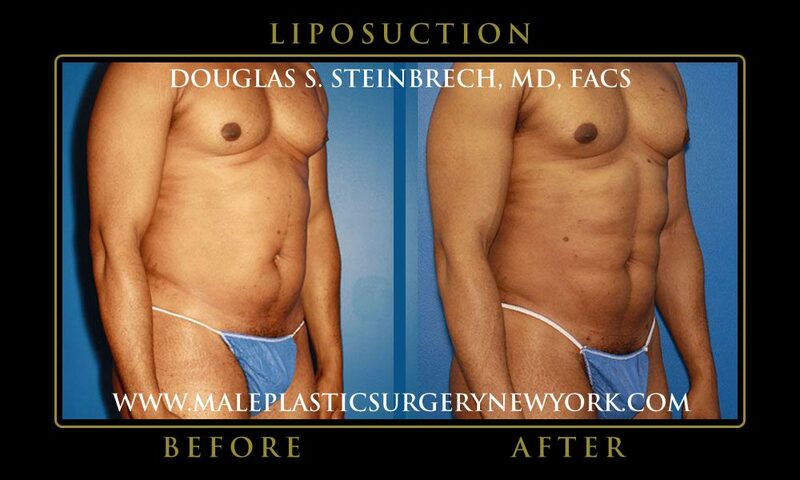 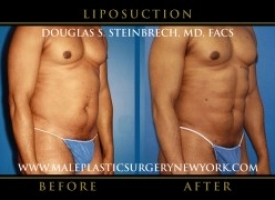 View male plastic surgery of NYC patients before and after photos performed by Dr. Douglas Steinbrech. 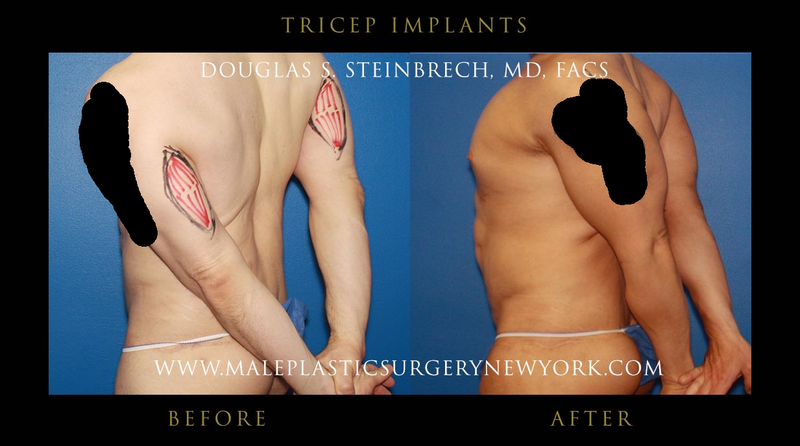 Please click on each thumbnail to enlarge to full size picture. 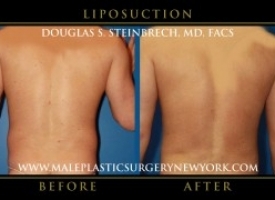 To request your consultation, please fill out the contact form to receive additional information or call (646) 480-7750.